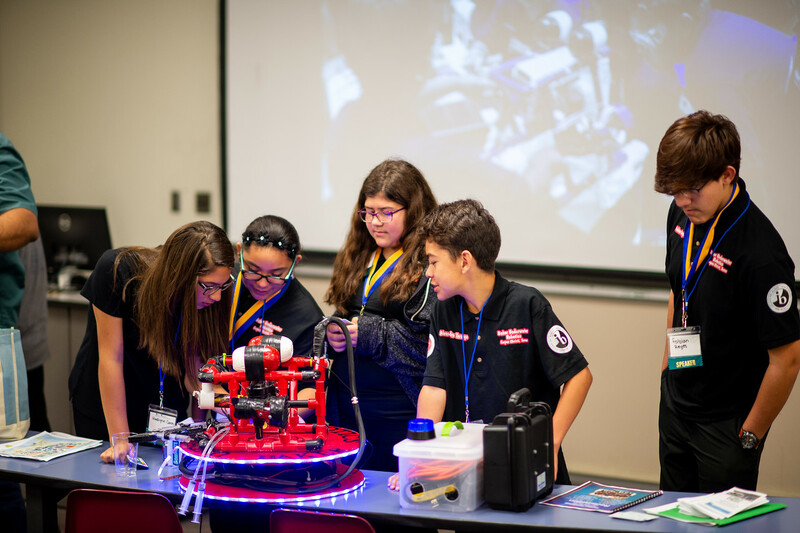 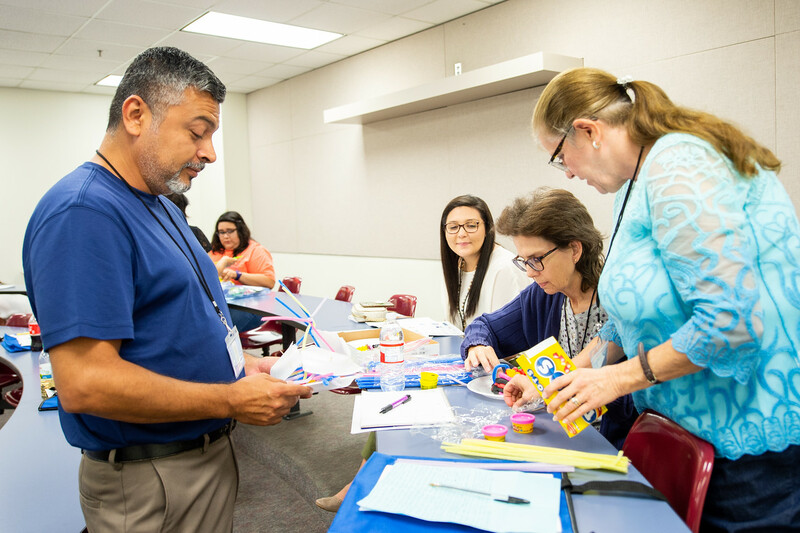 CORPUS CHRISTI, Texas – Eager to expand their educational toolbox and gain a renewed sense of excitement about teaching, more than 160 established educators and future instructors from 26 local school districts and five universities attended the 14th annual regional professional development conference for STEM education, ME by the SEa. 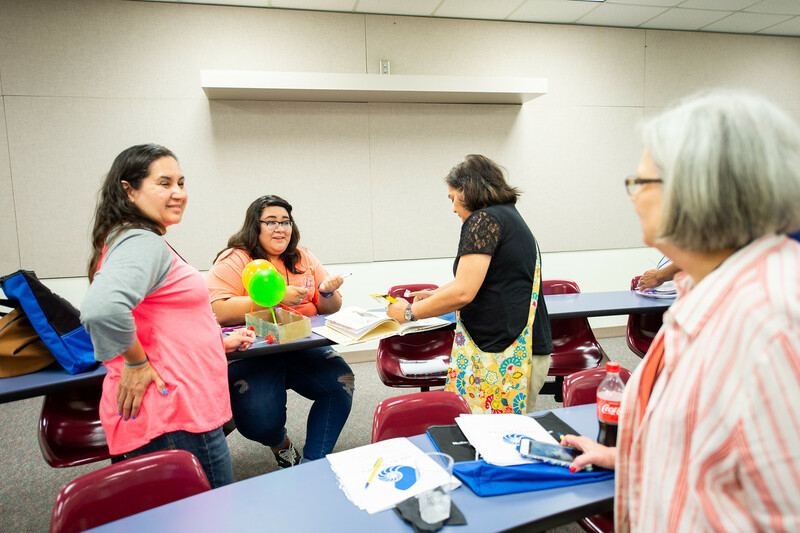 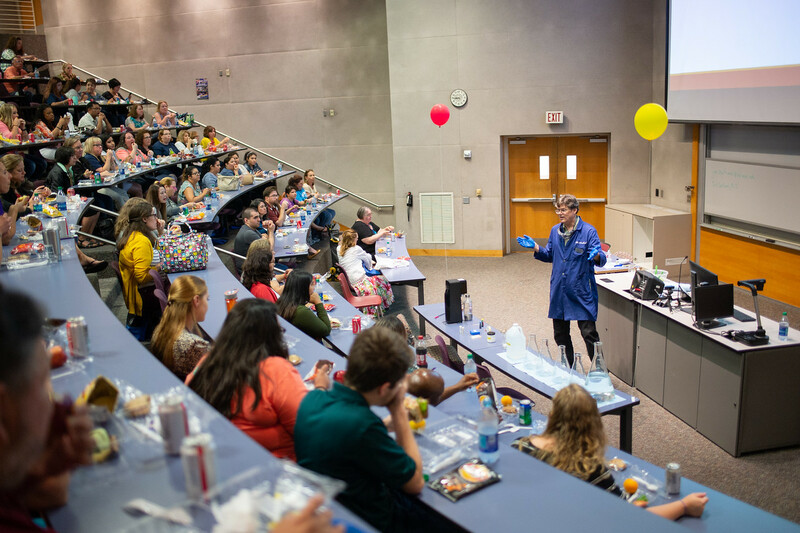 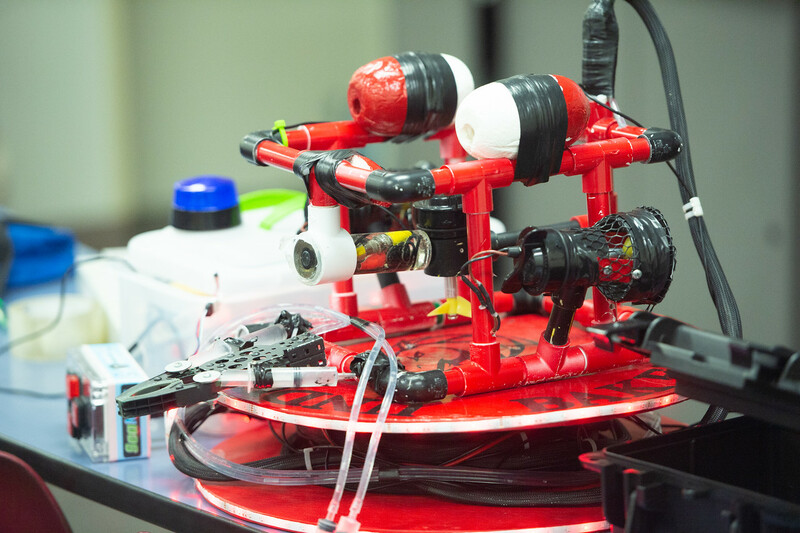 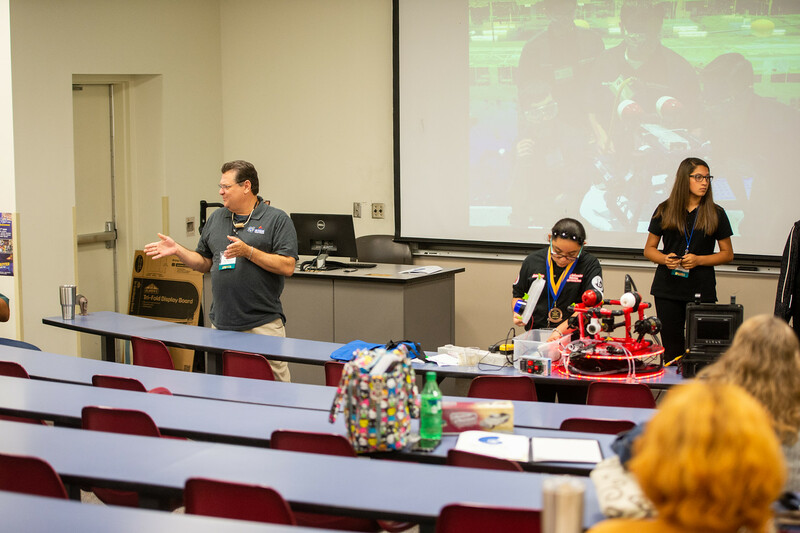 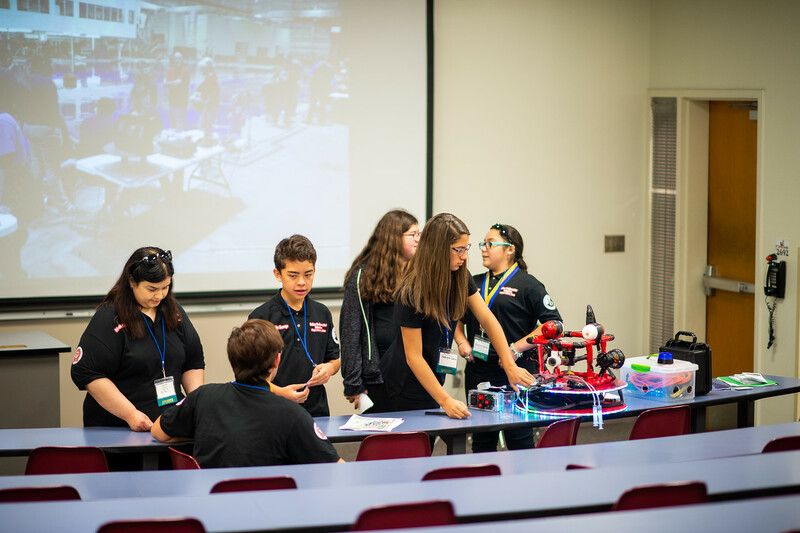 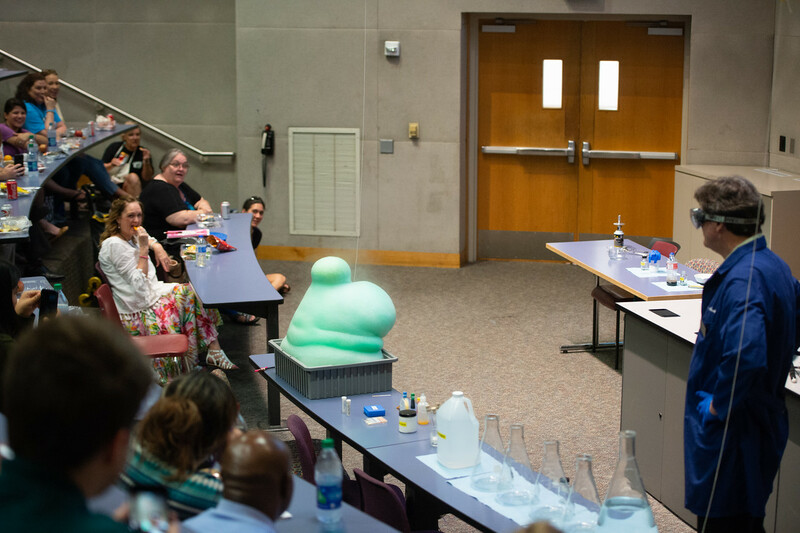 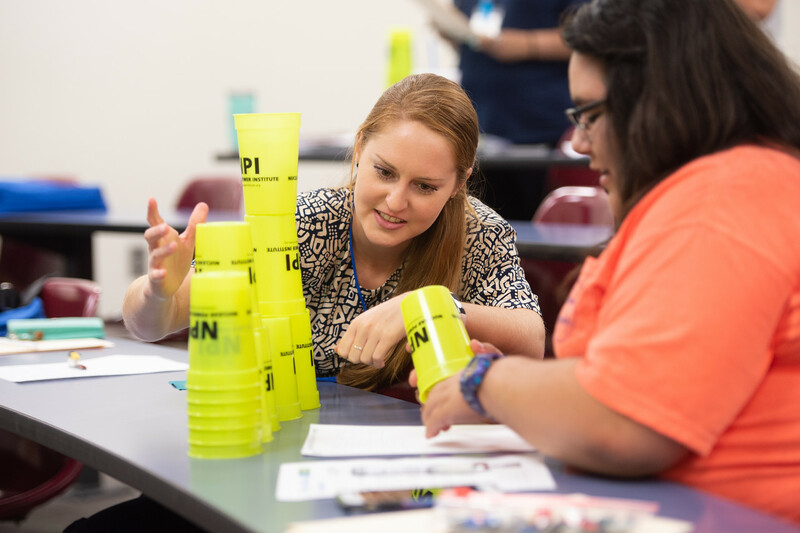 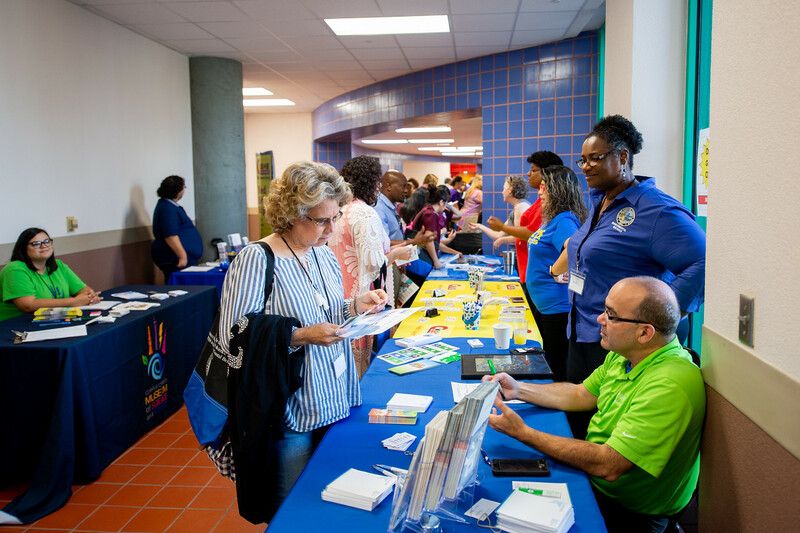 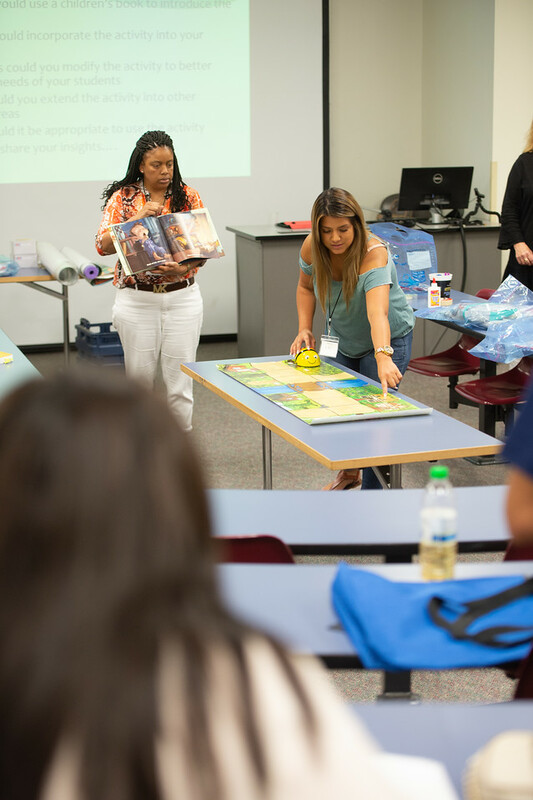 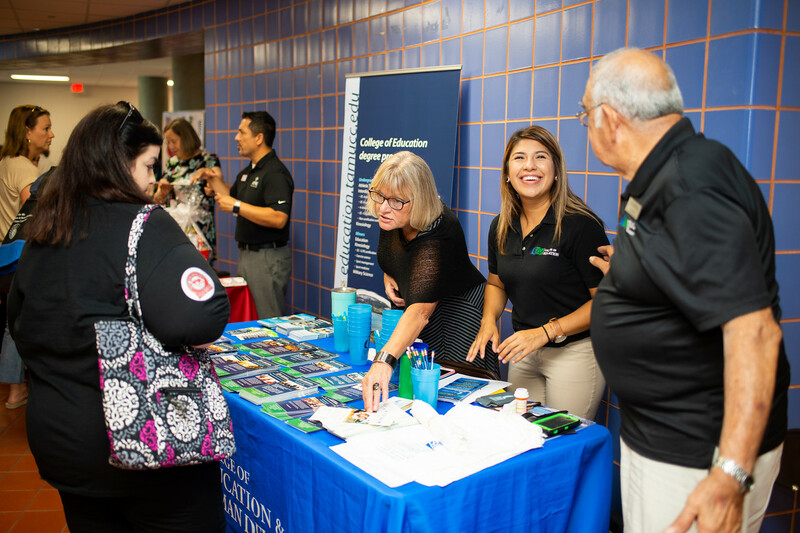 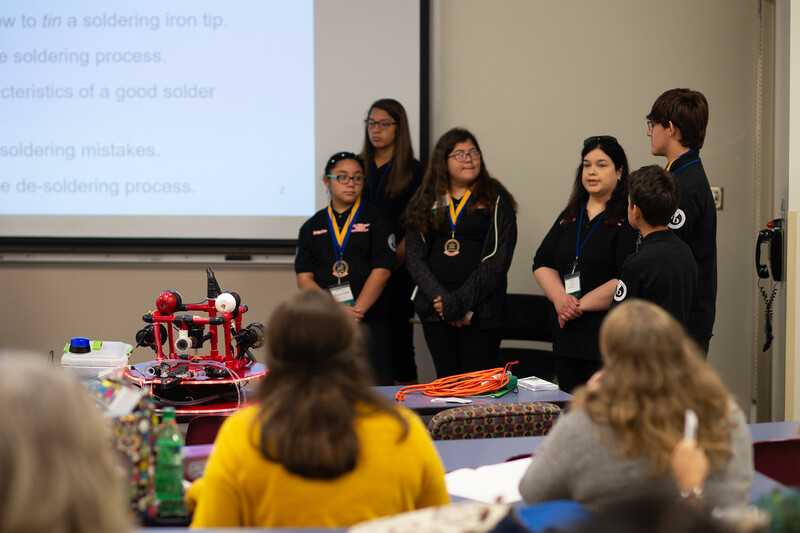 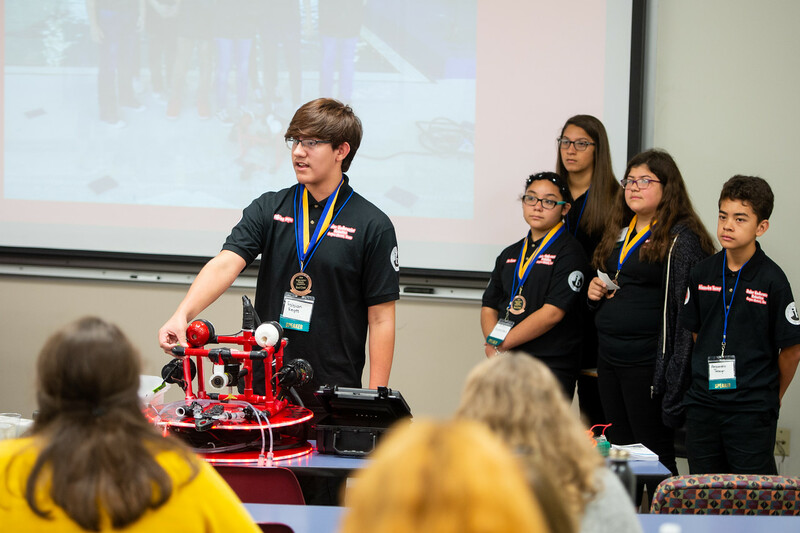 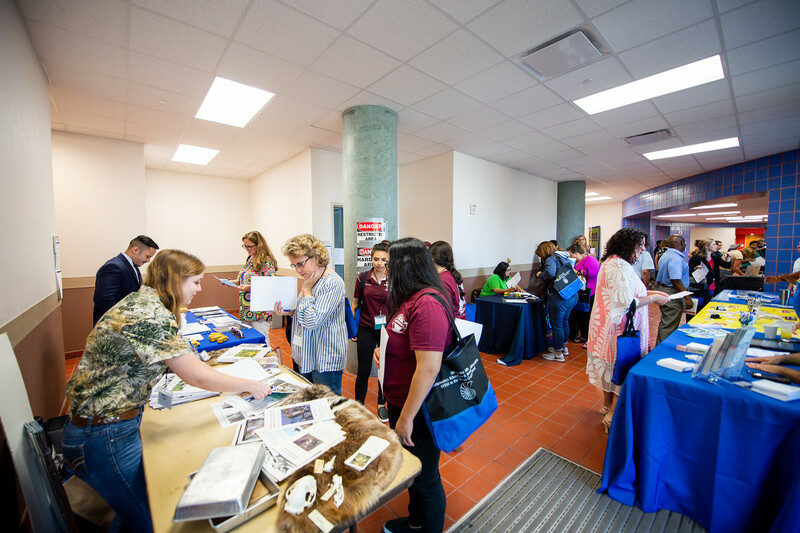 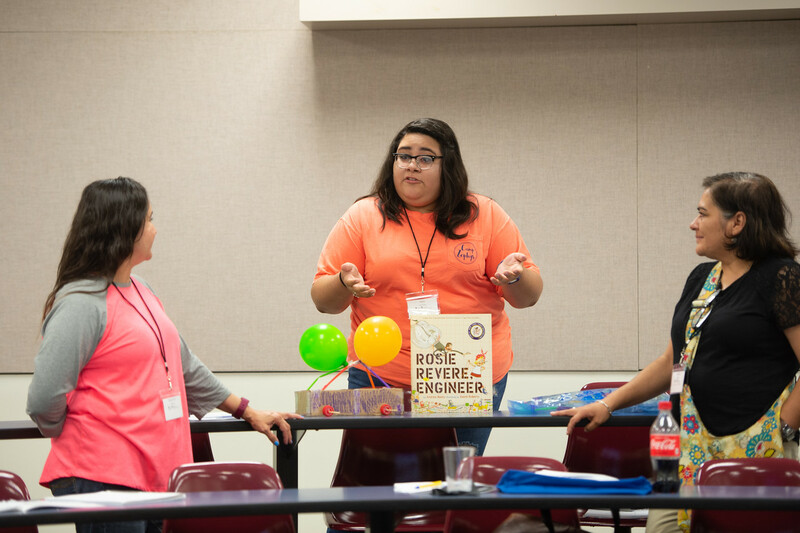 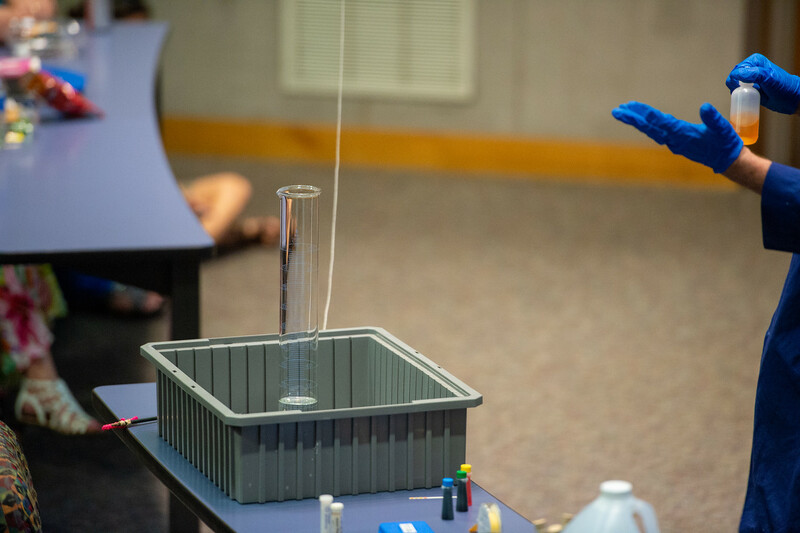 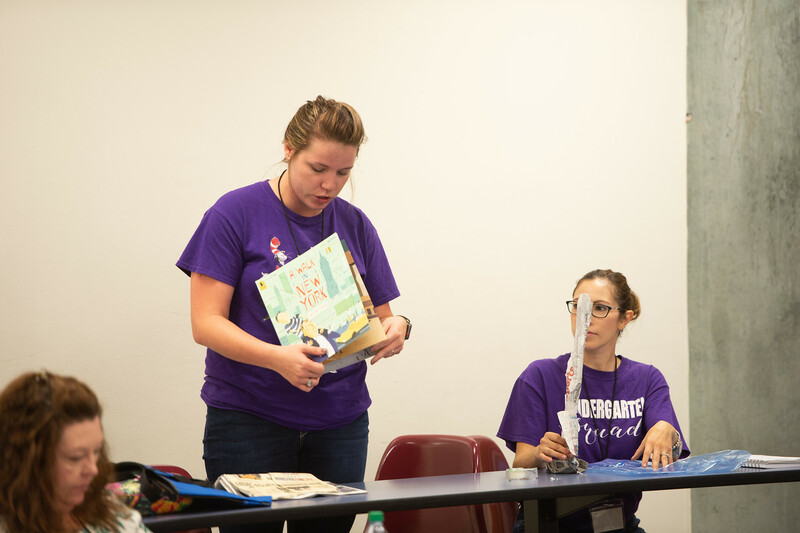 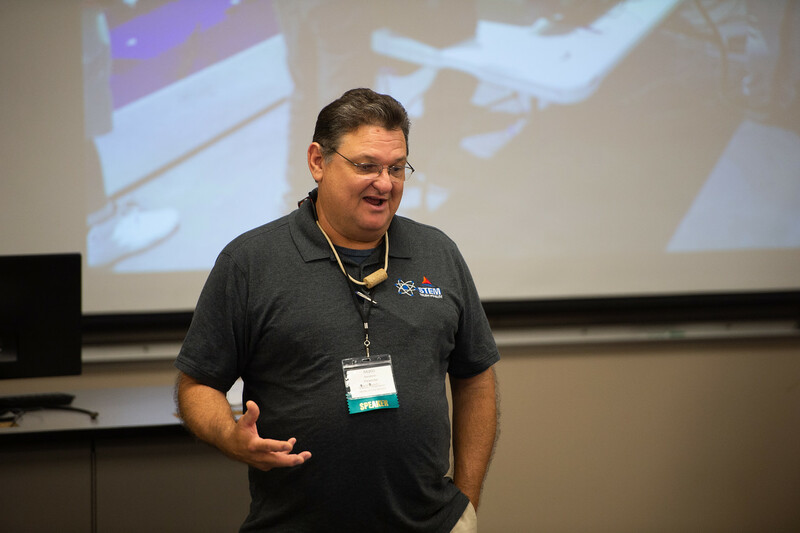 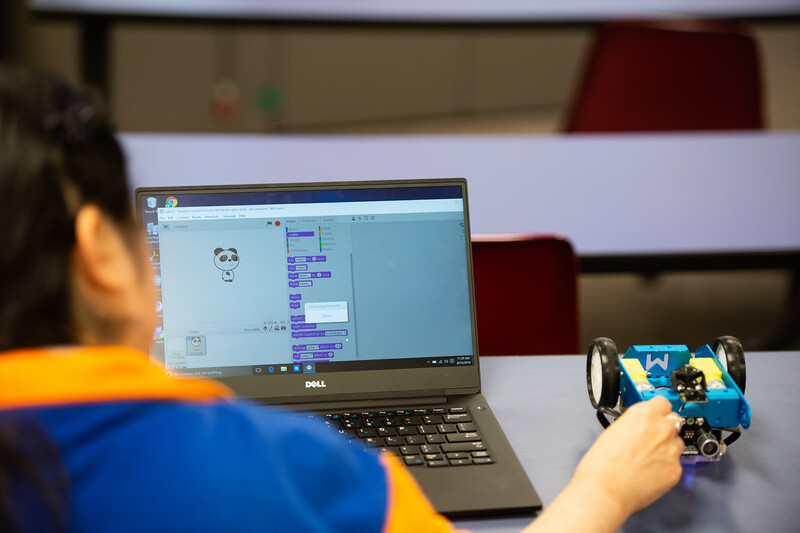 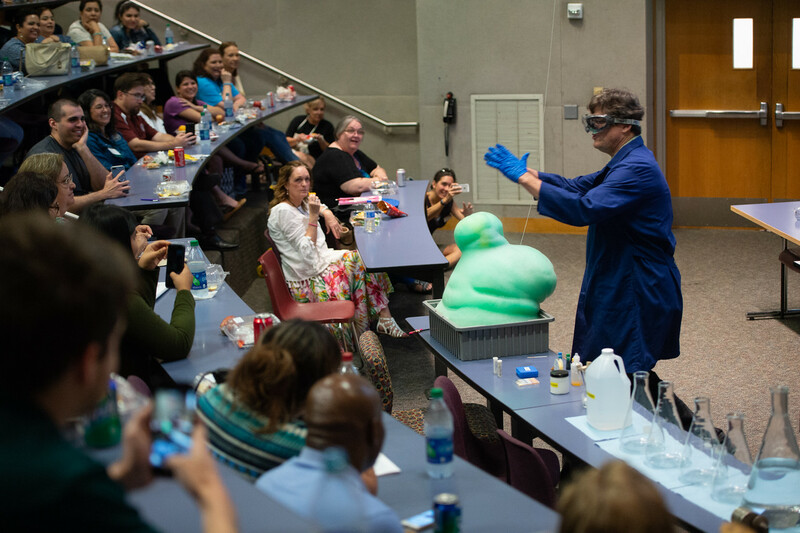 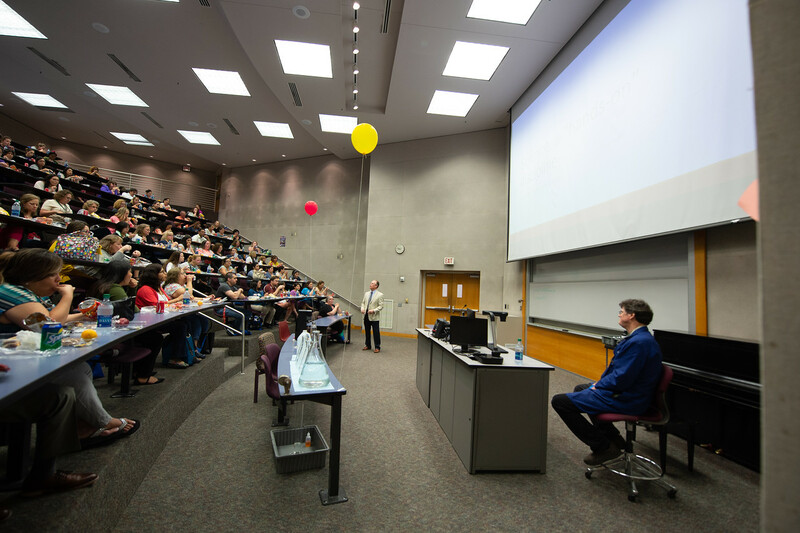 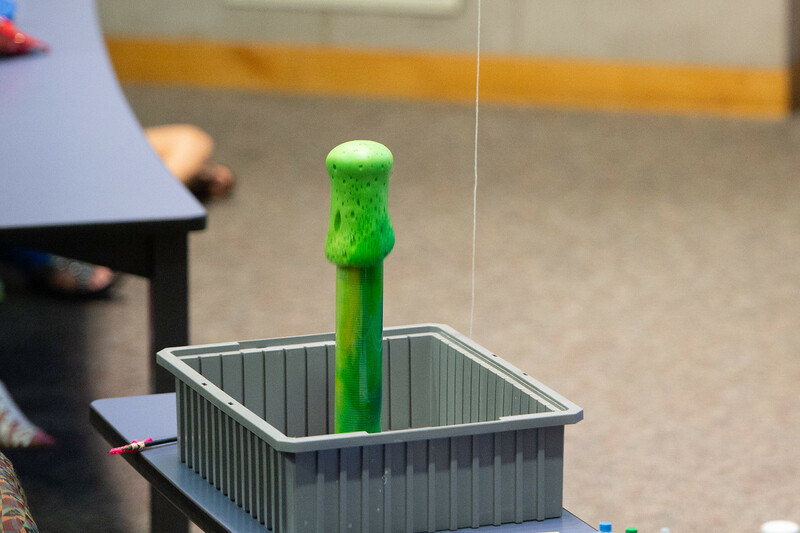 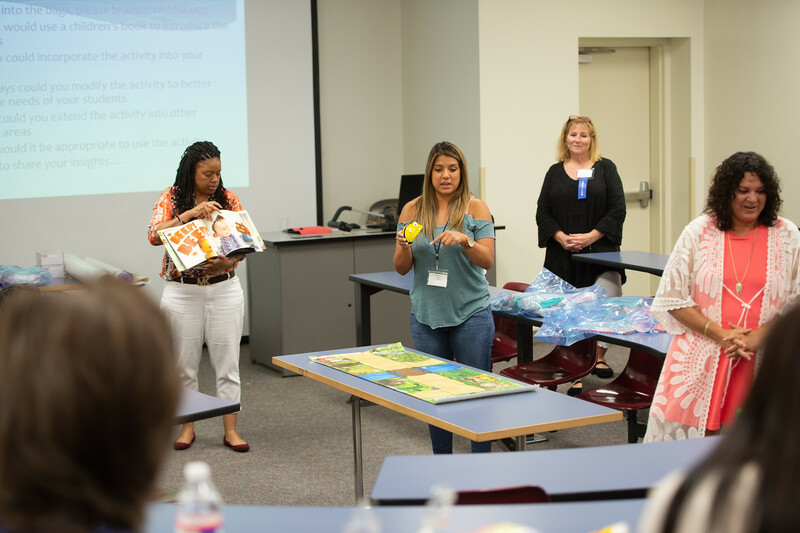 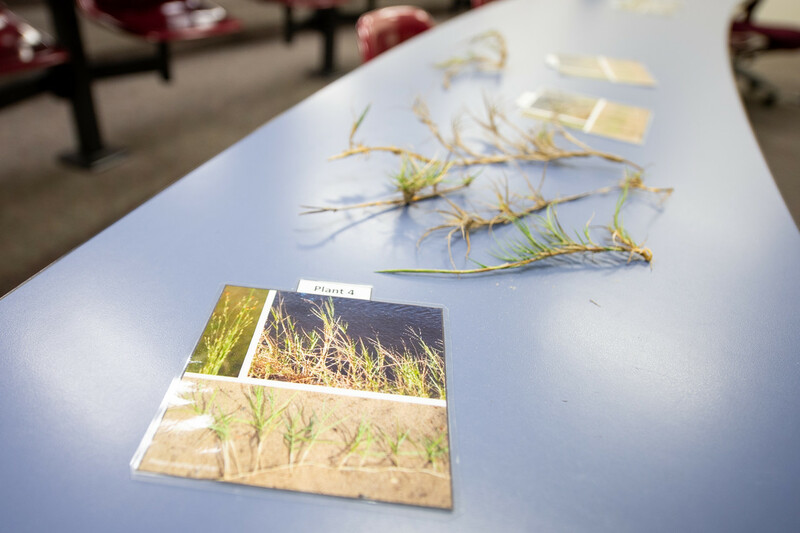 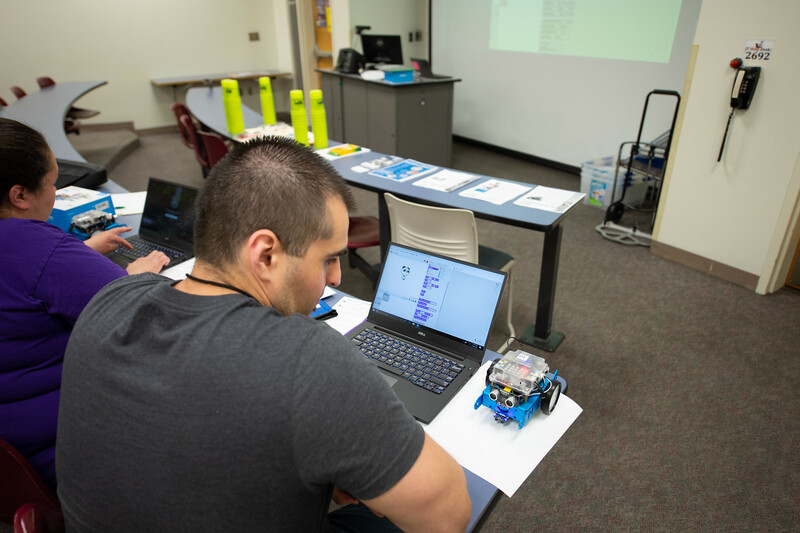 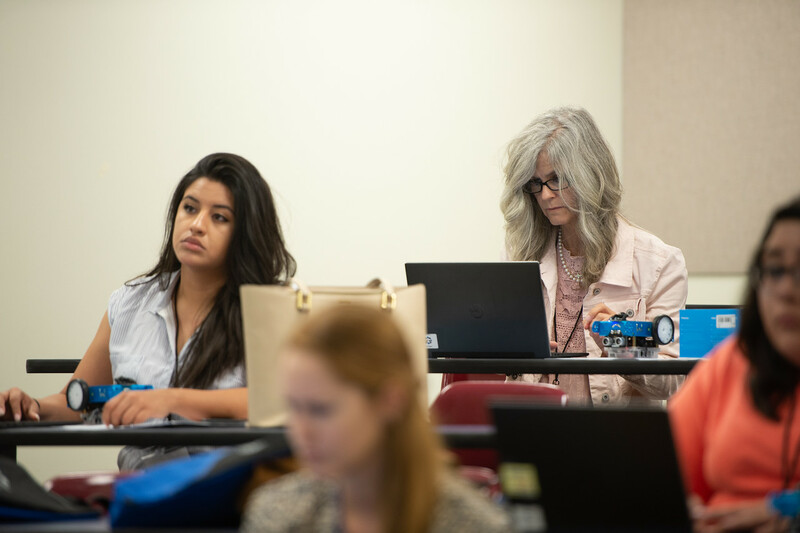 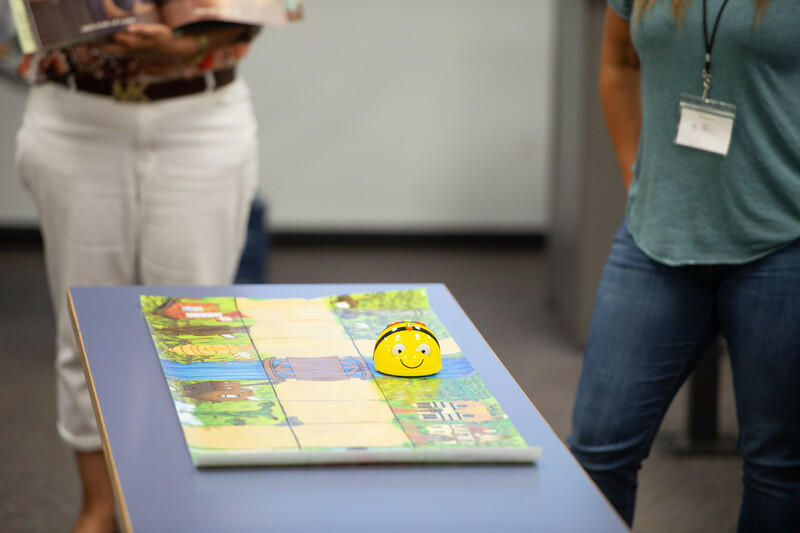 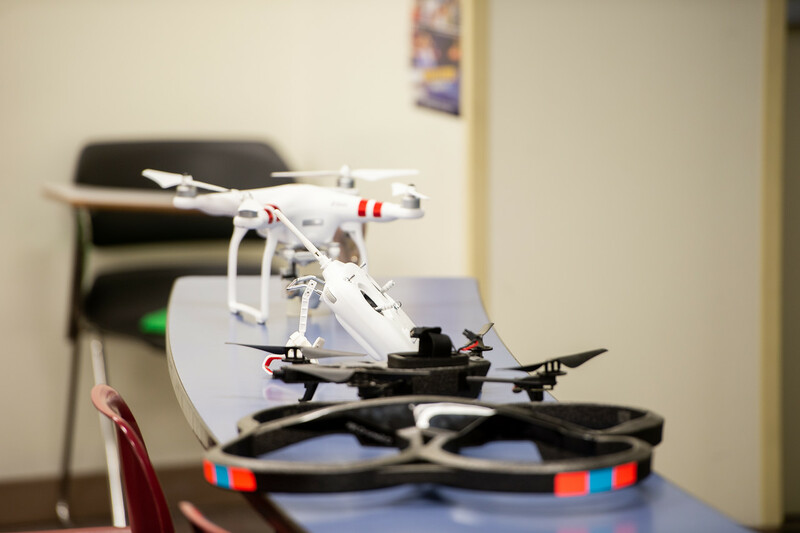 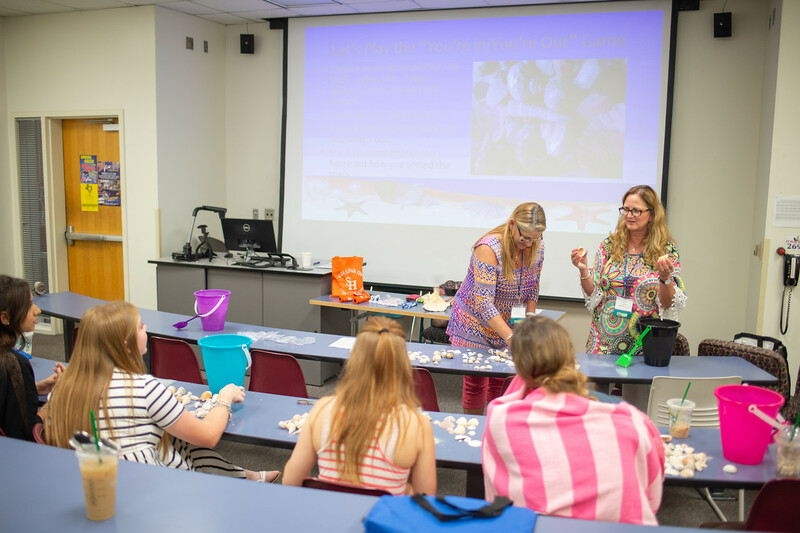 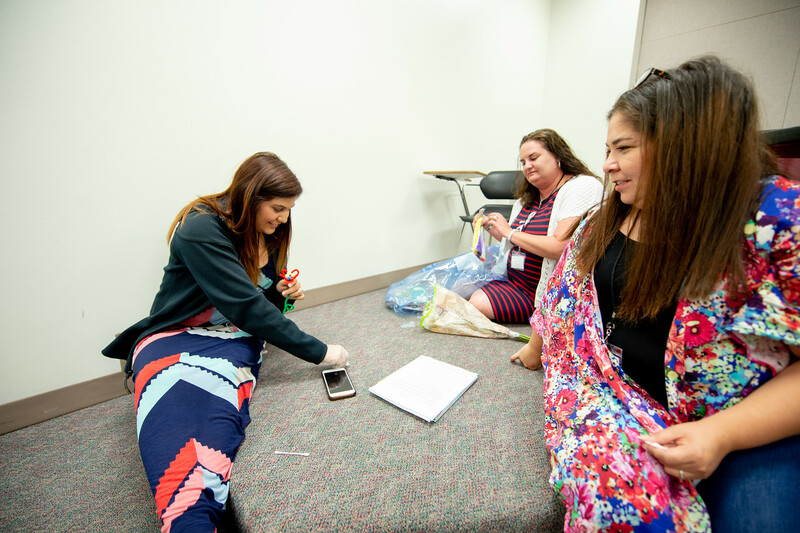 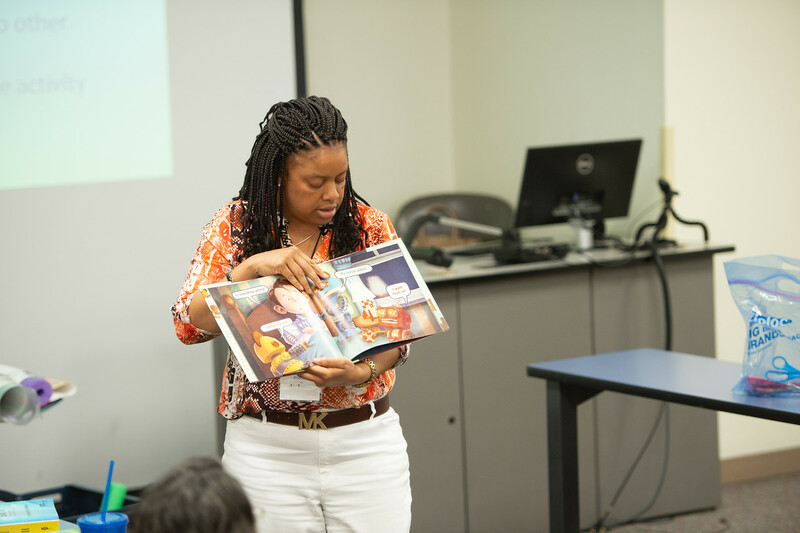 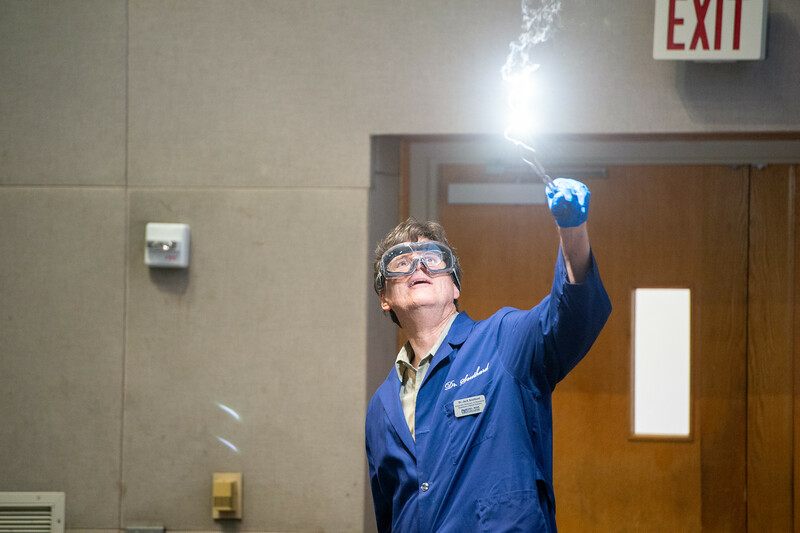 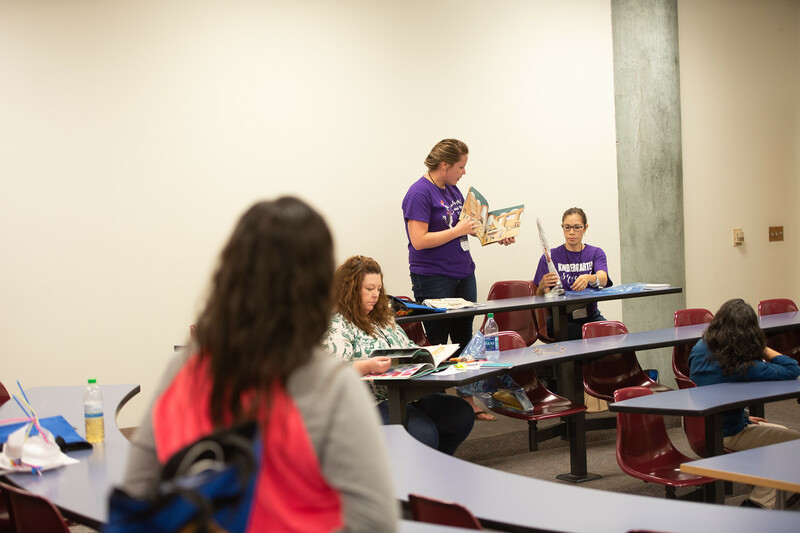 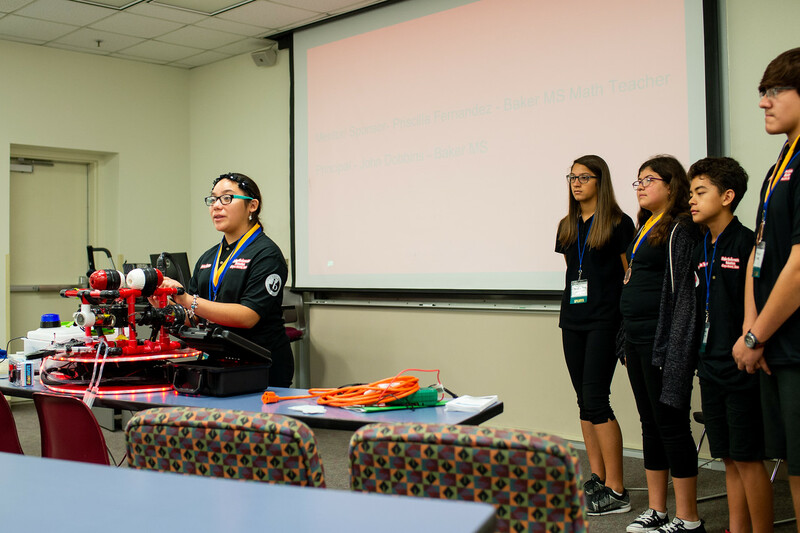 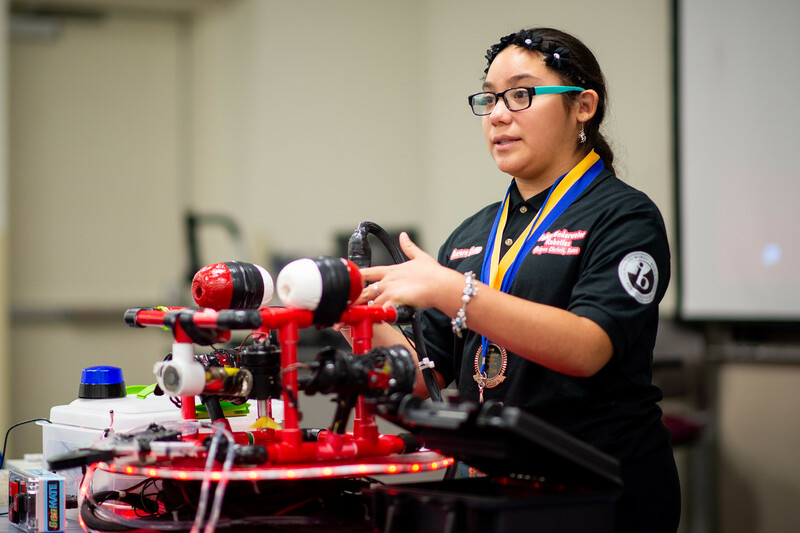 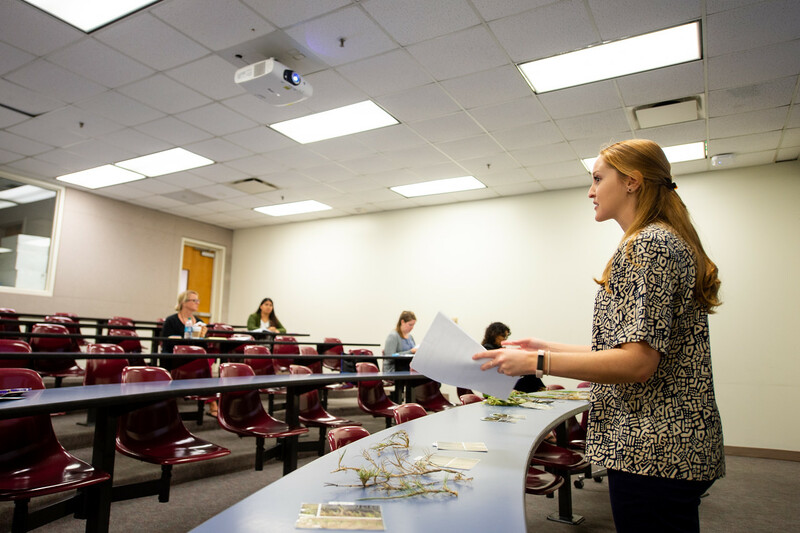 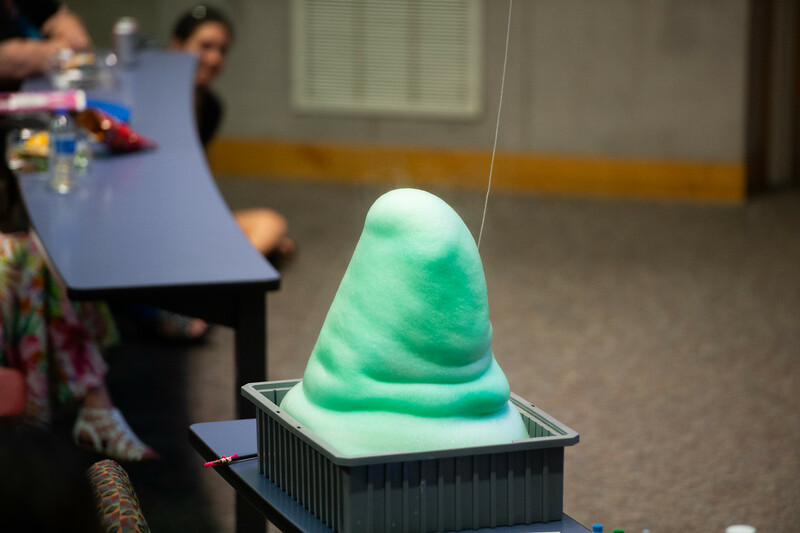 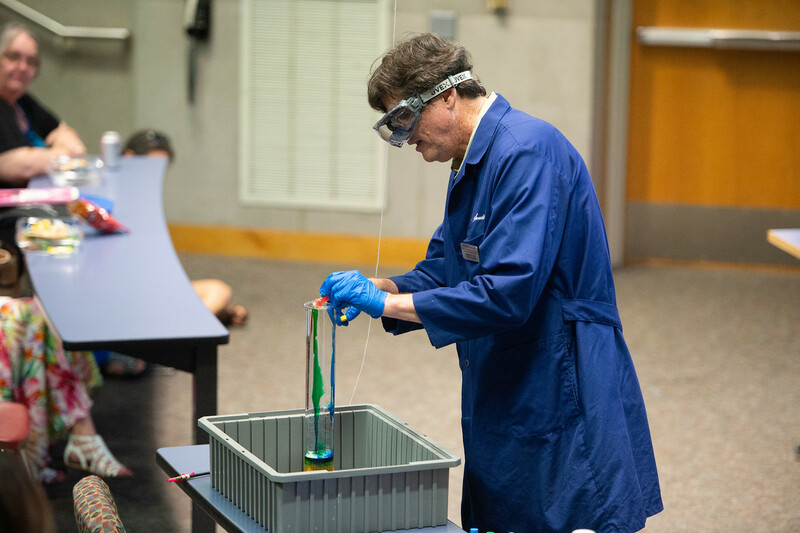 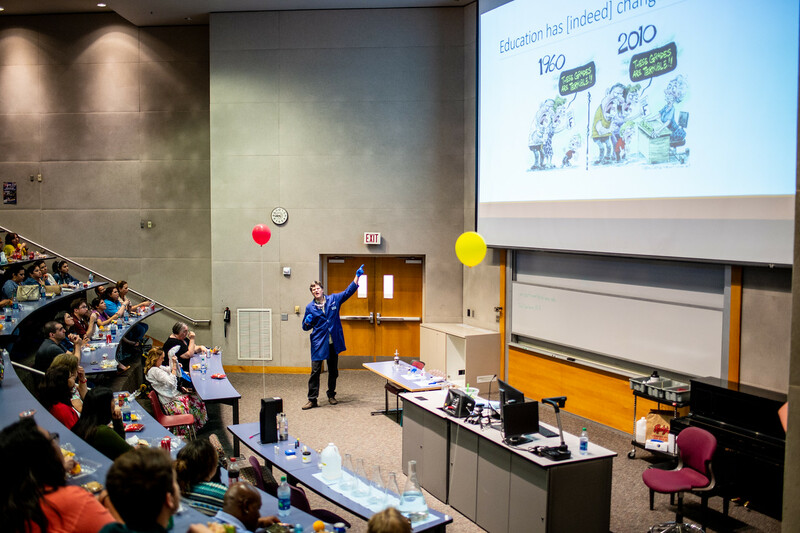 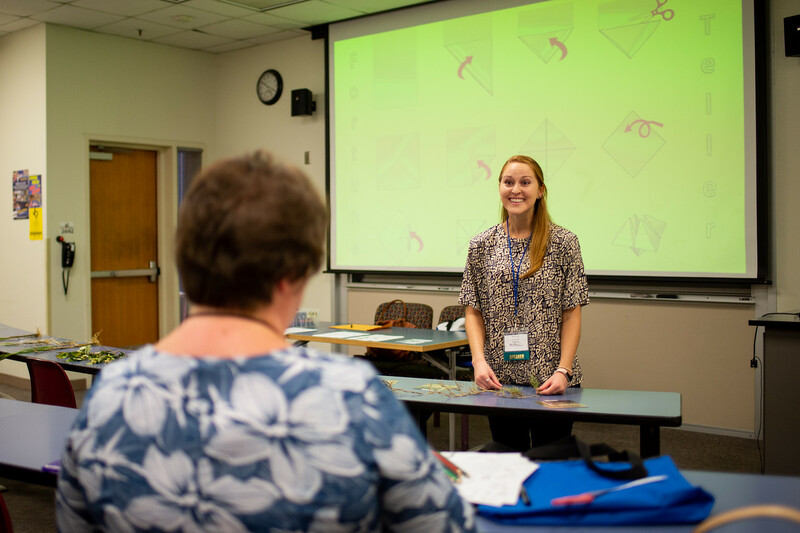 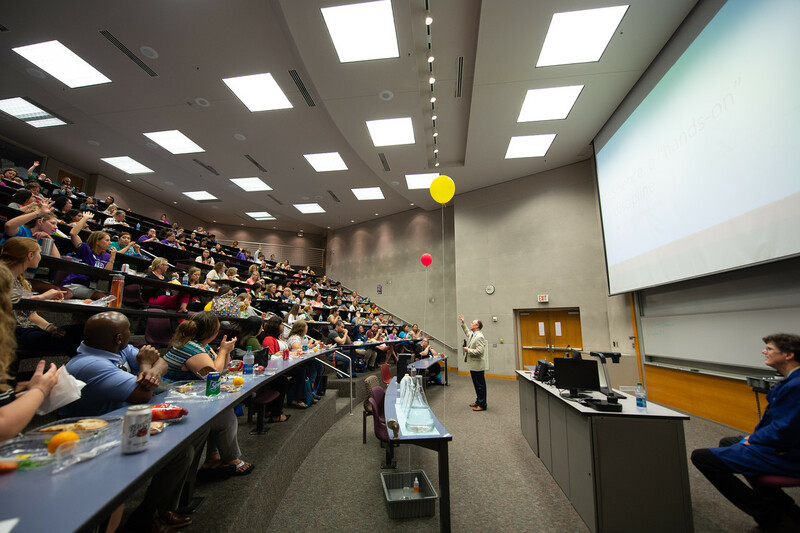 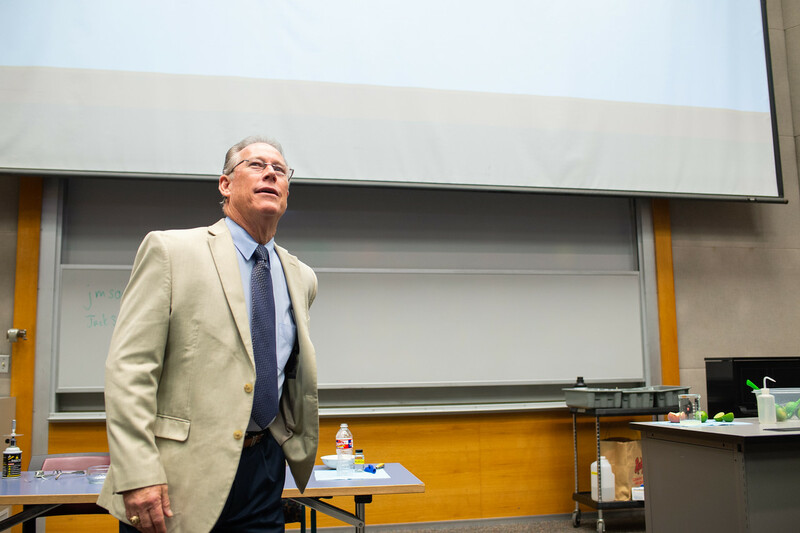 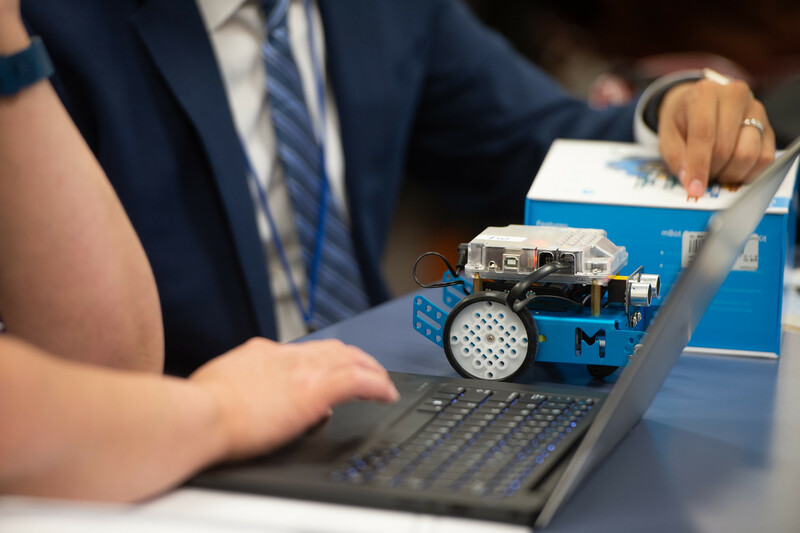 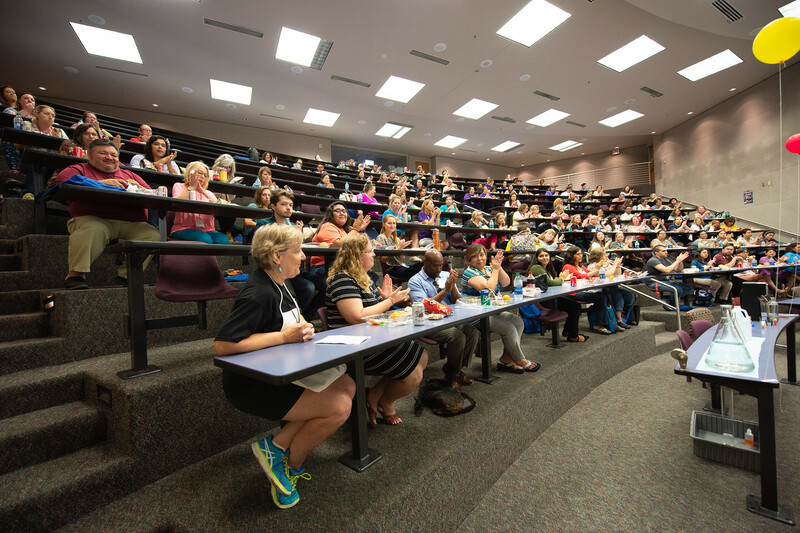 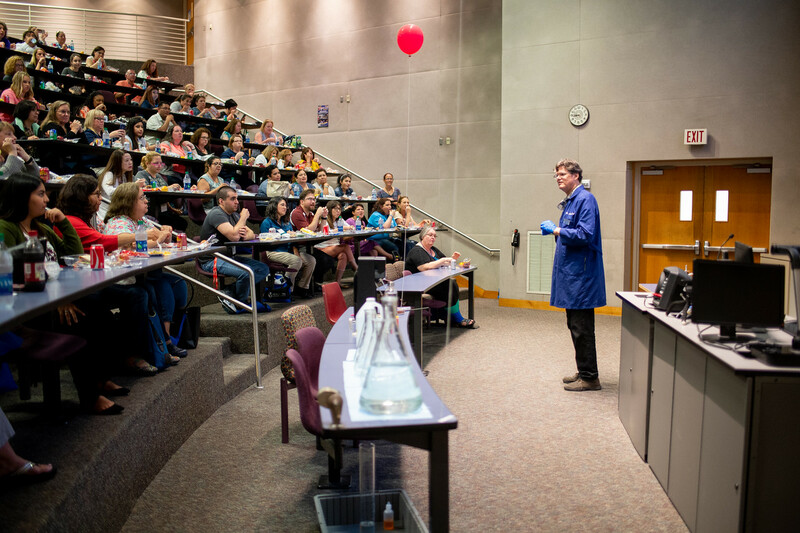 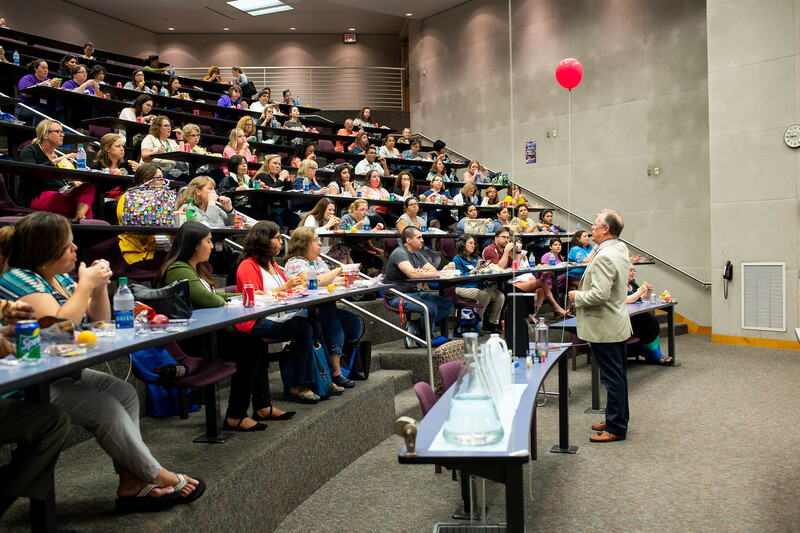 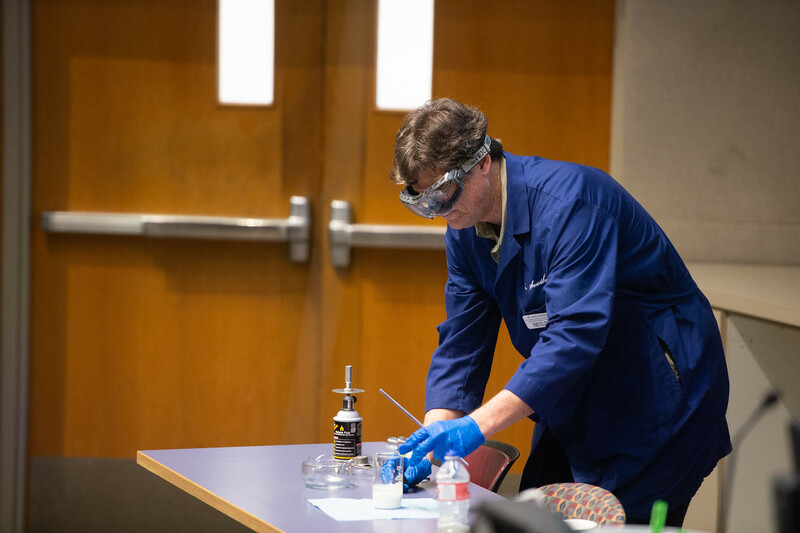 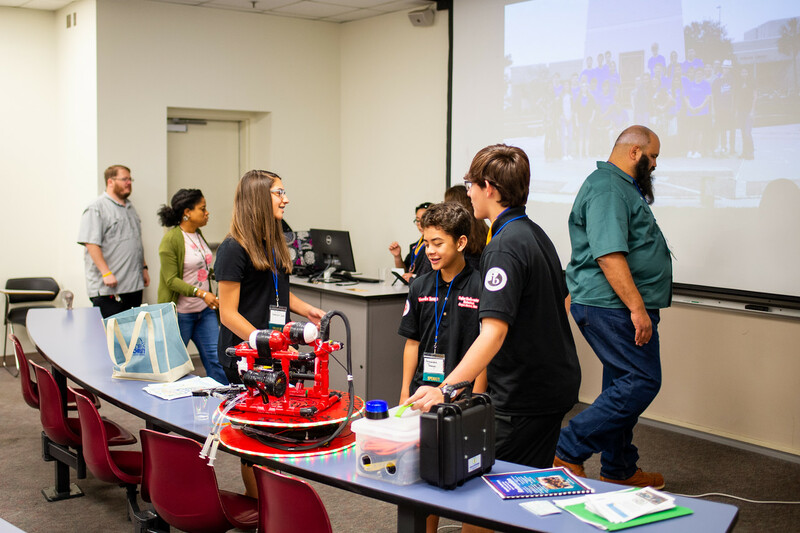 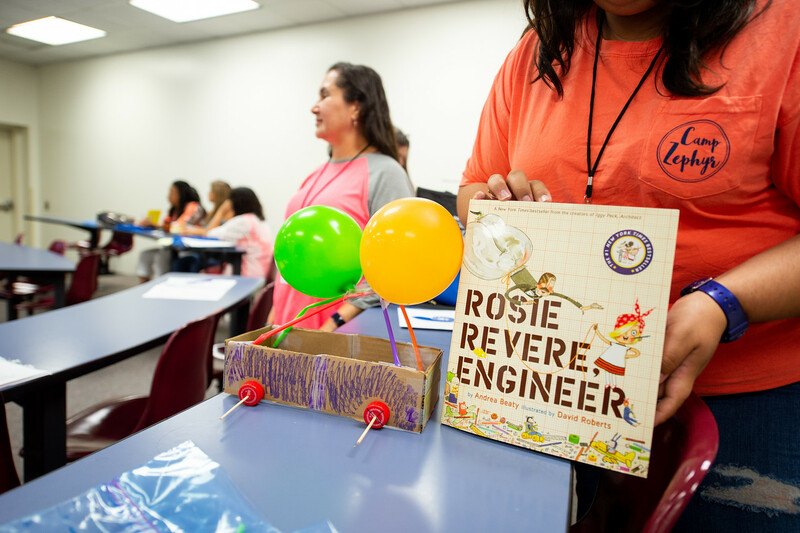 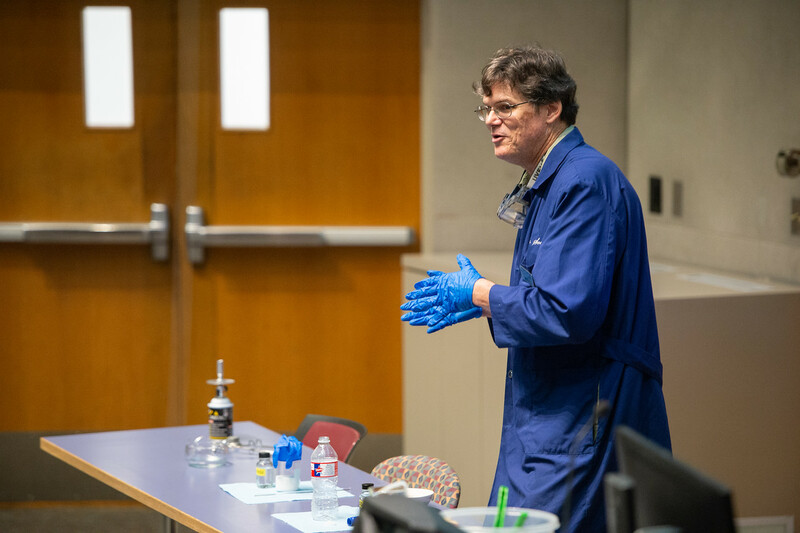 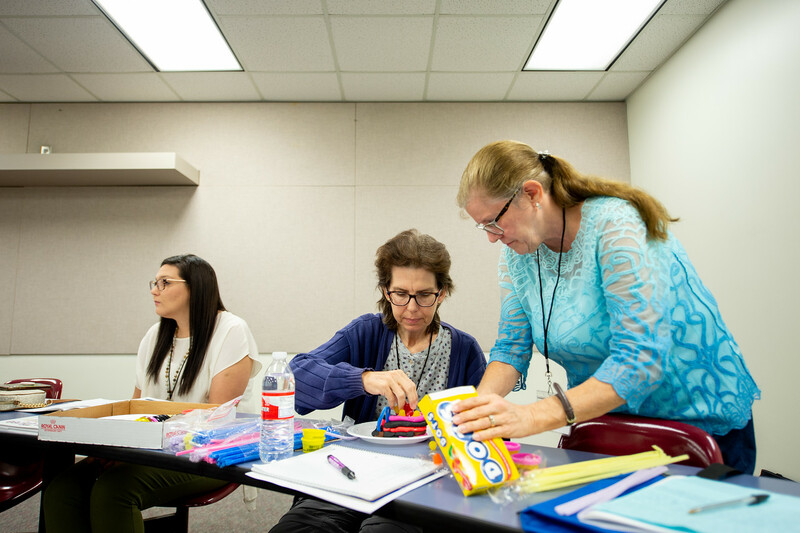 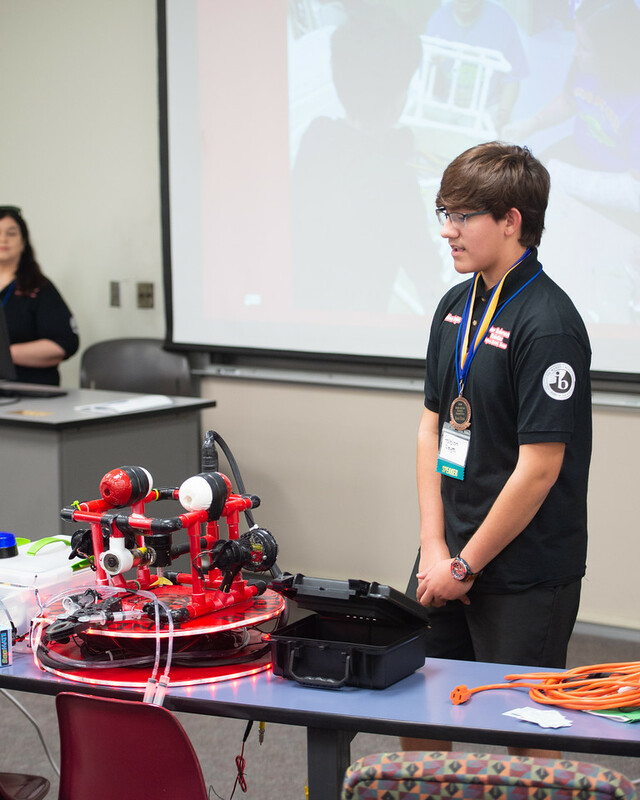 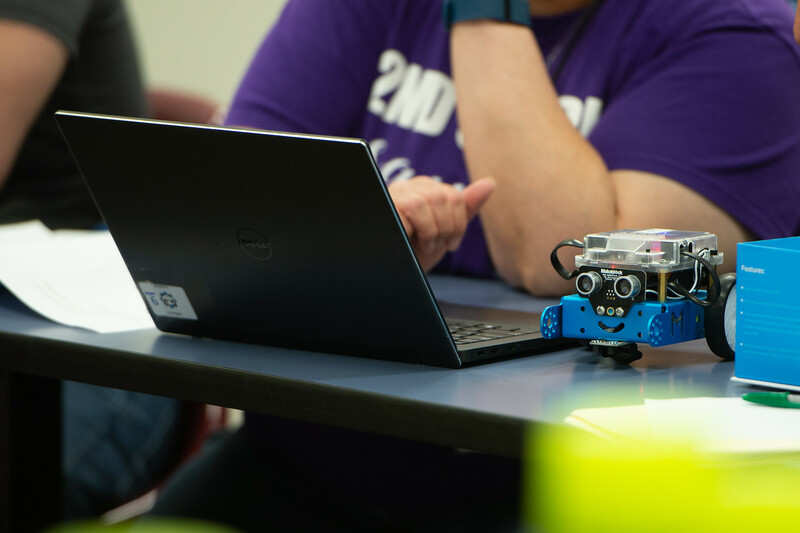 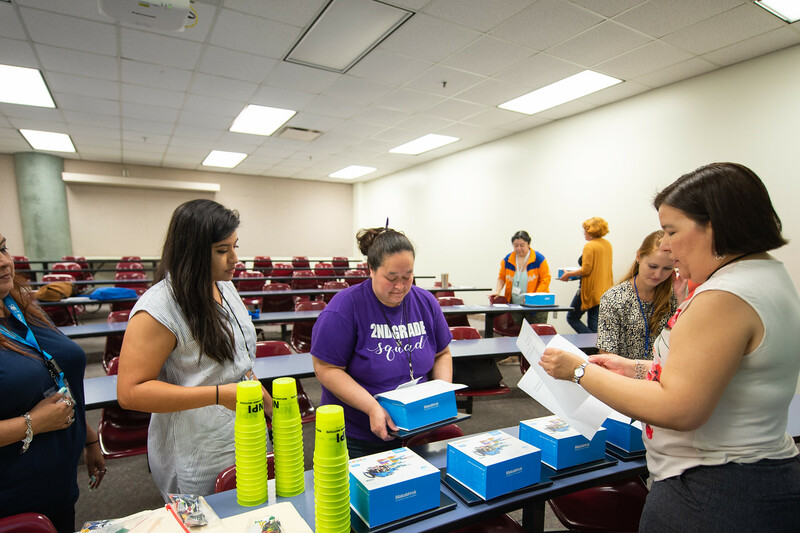 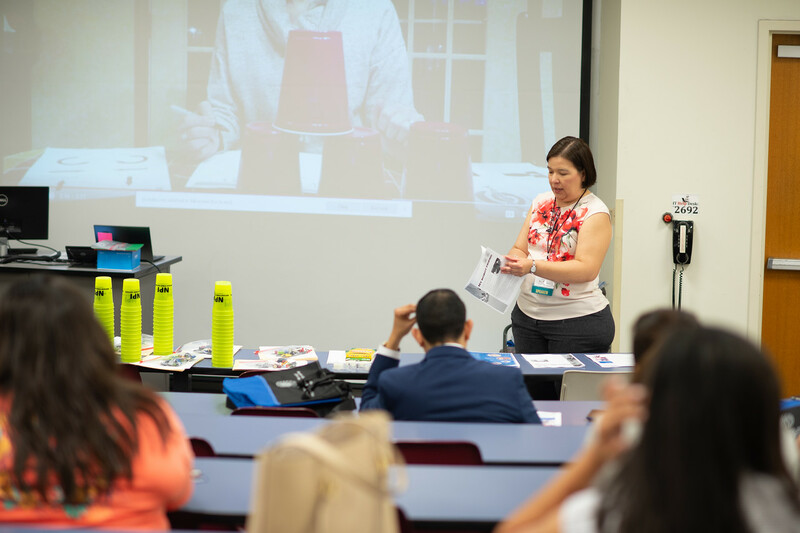 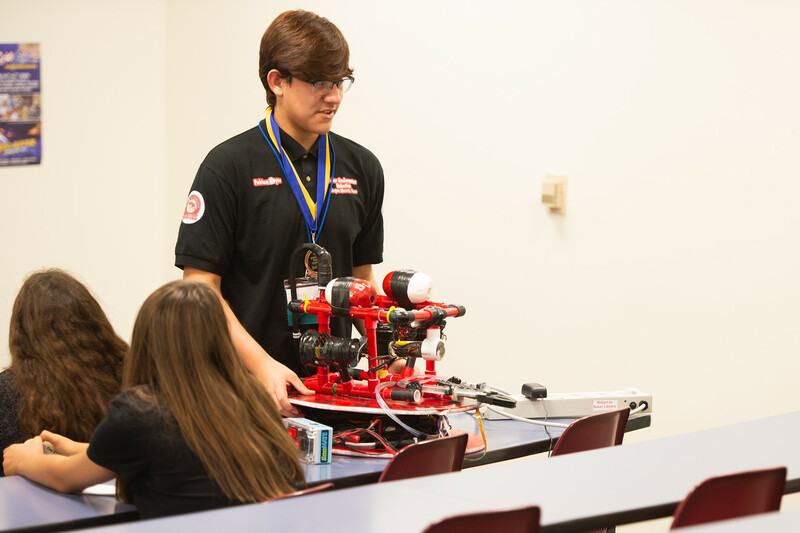 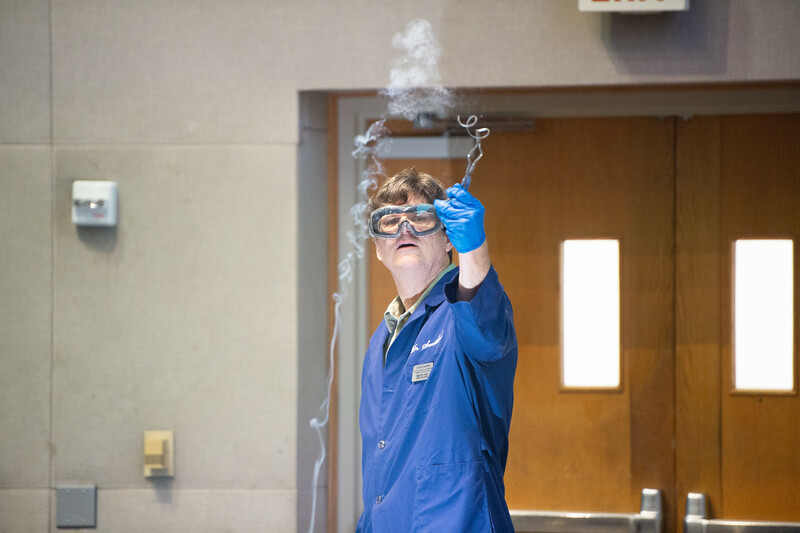 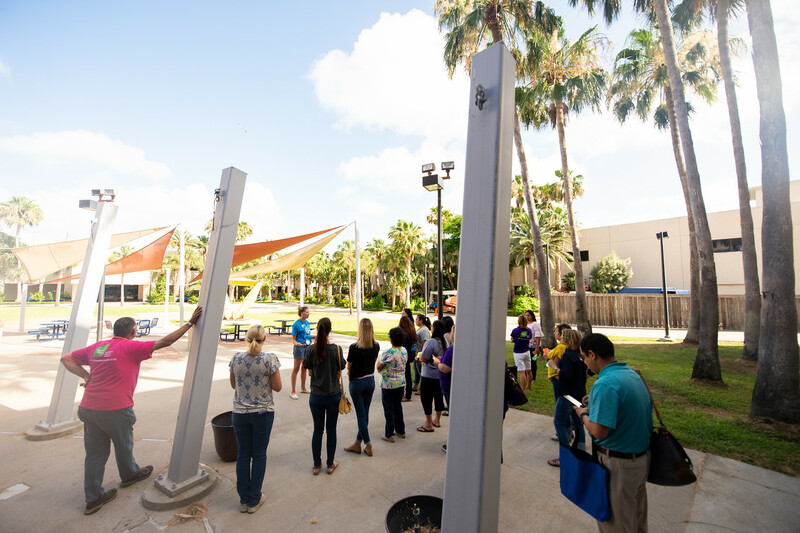 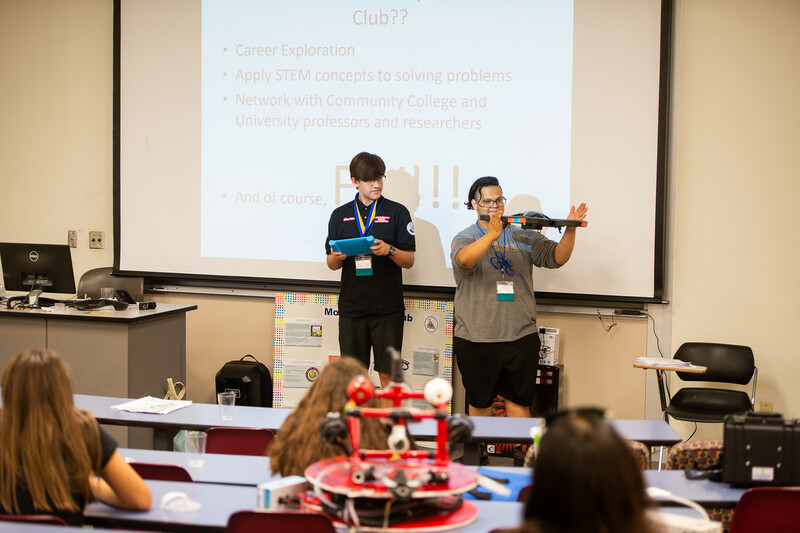 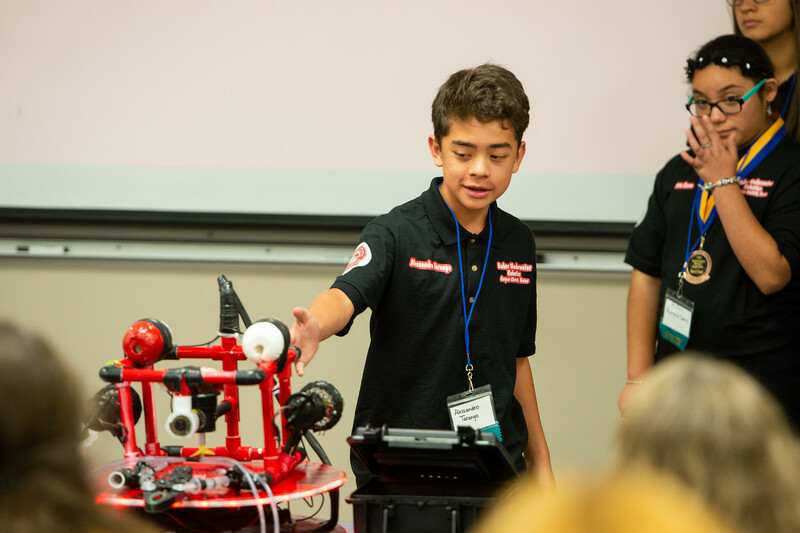 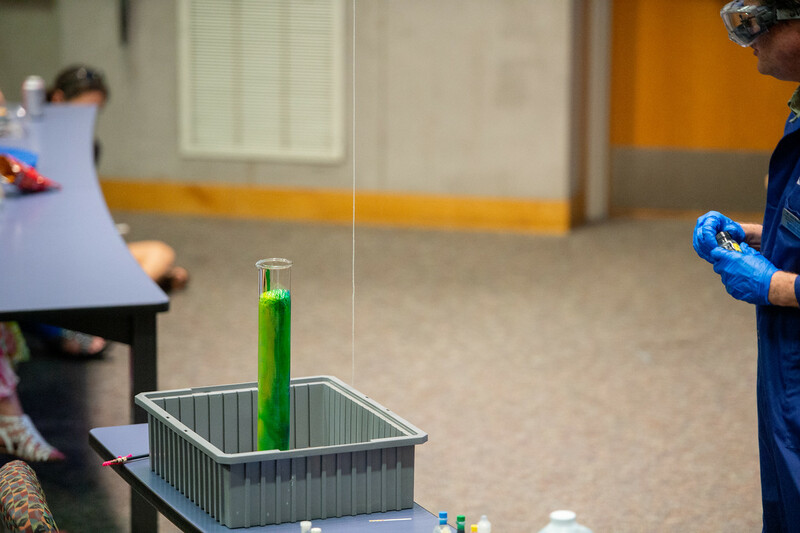 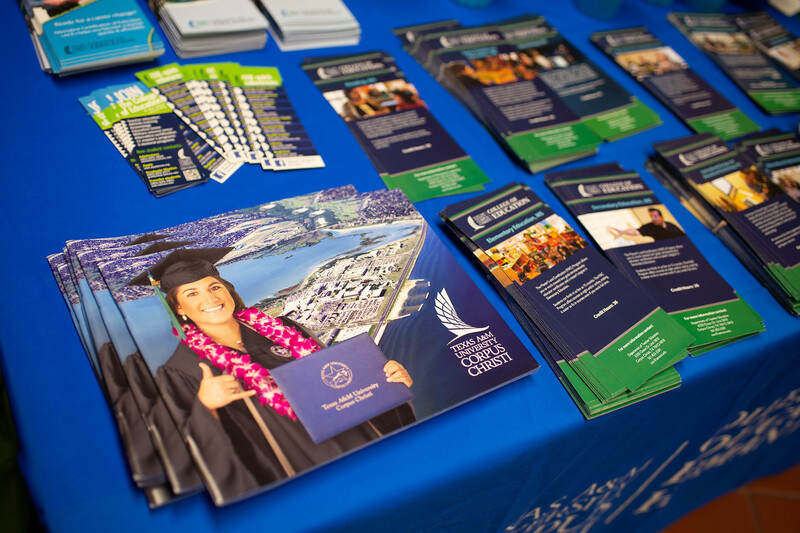 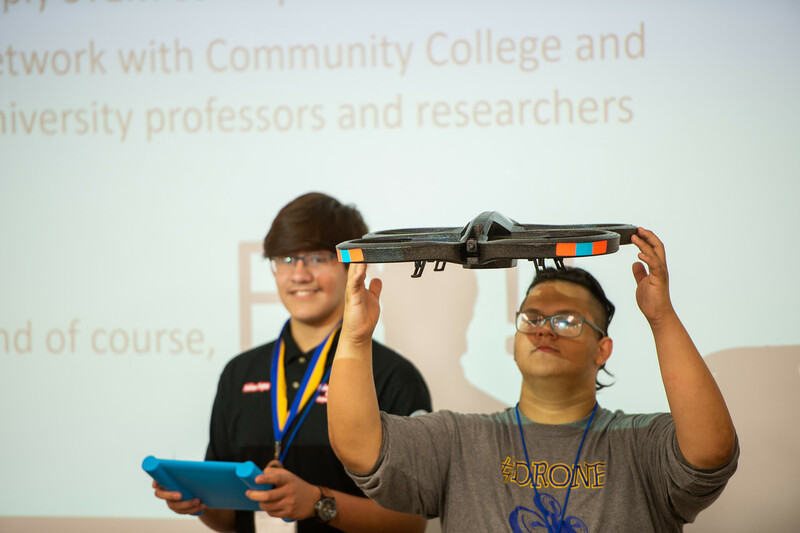 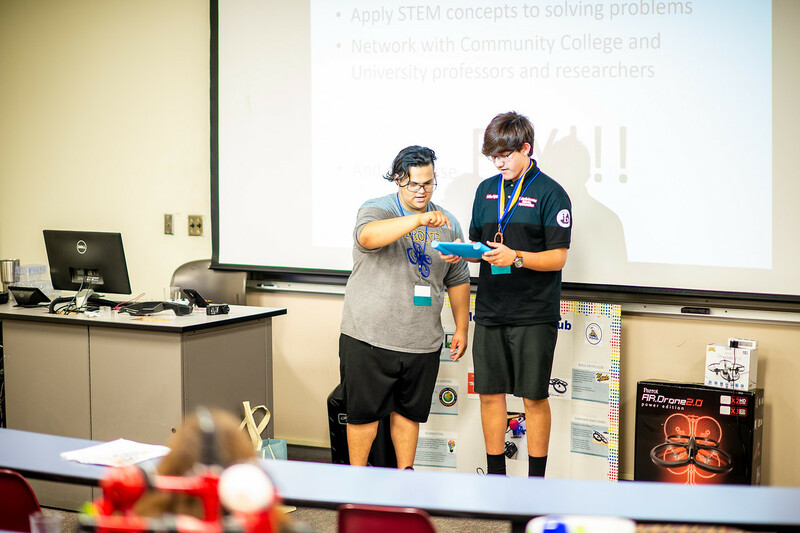 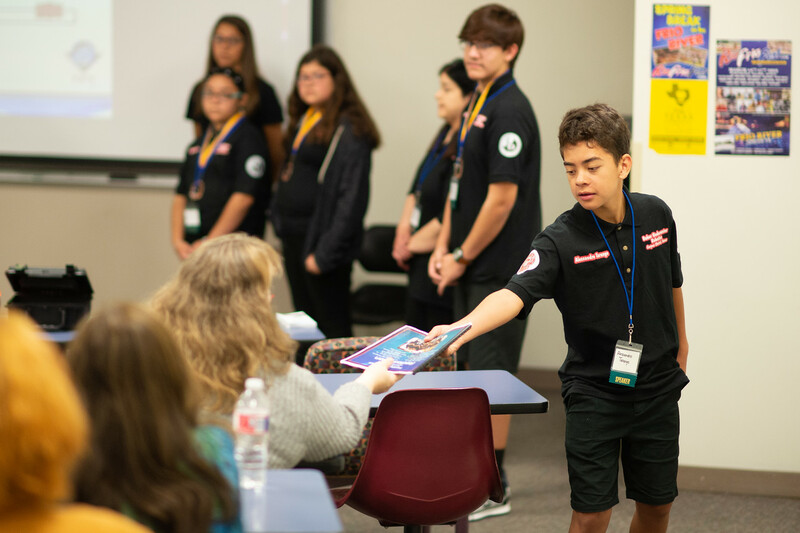 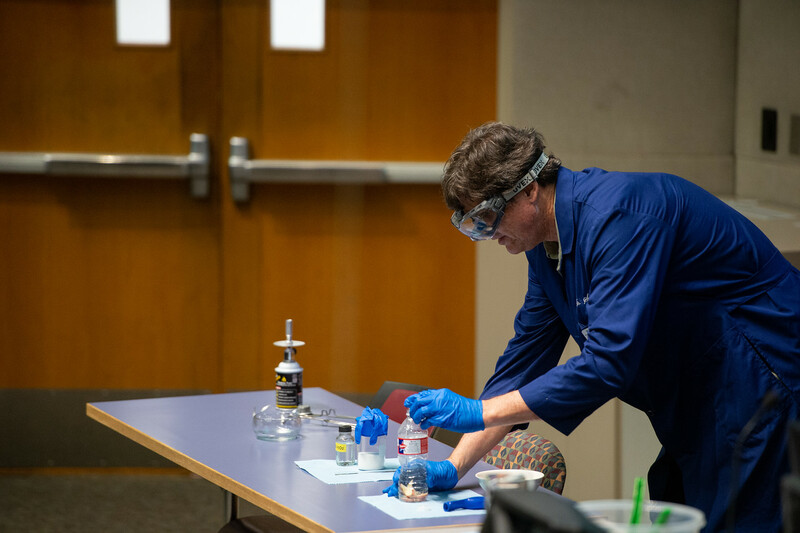 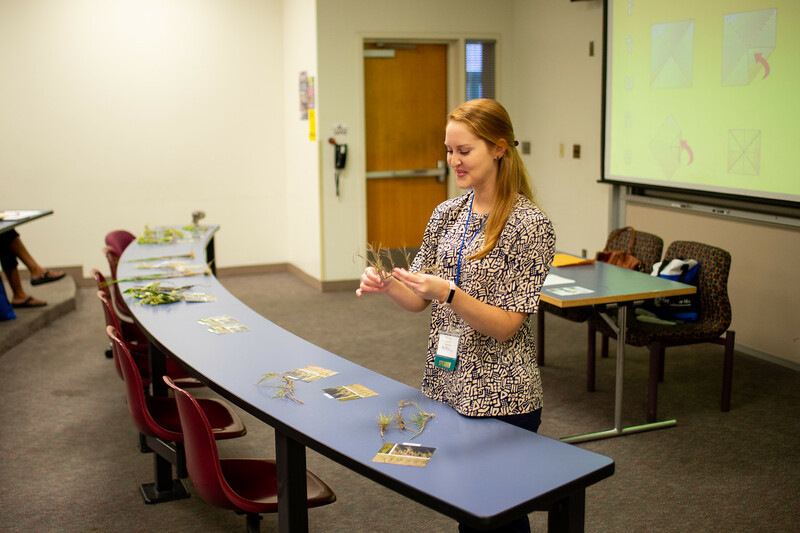 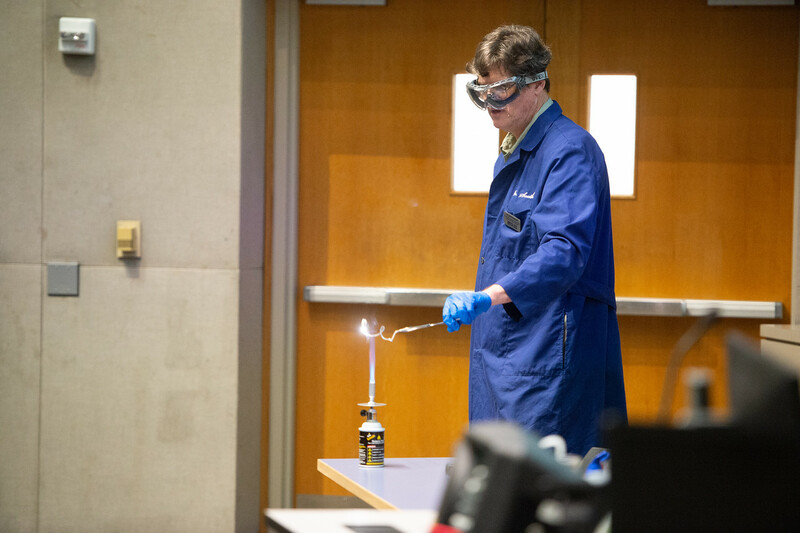 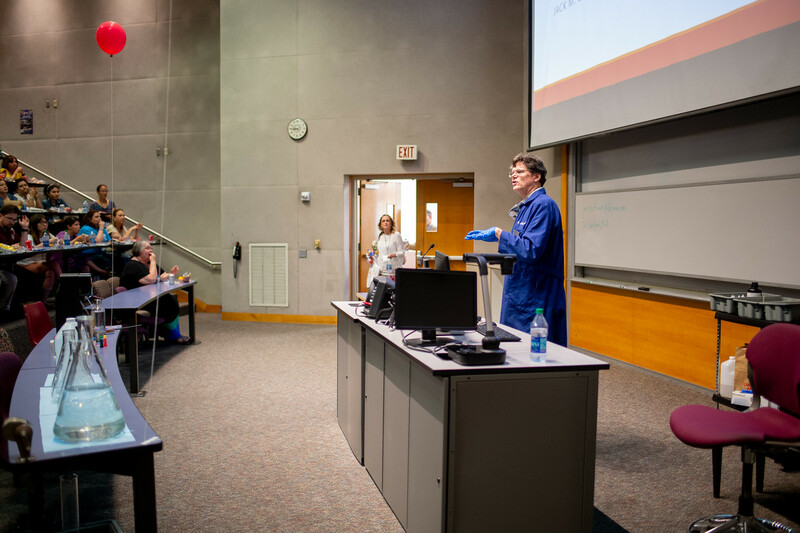 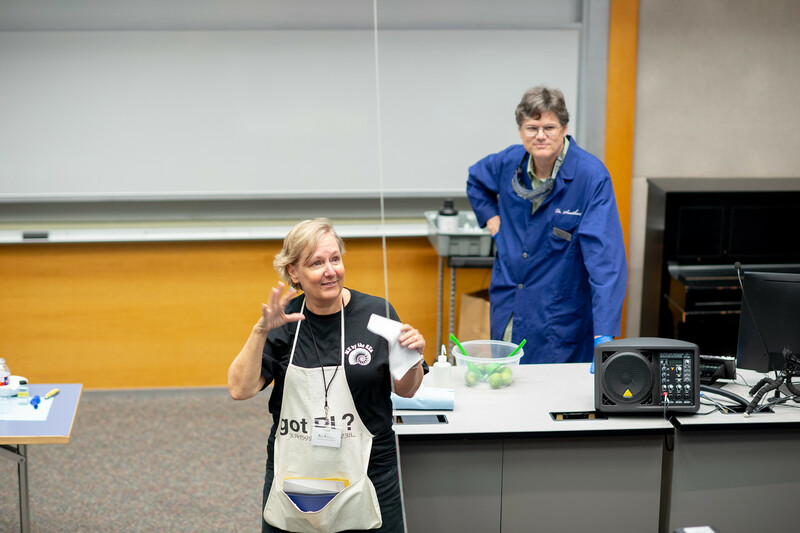 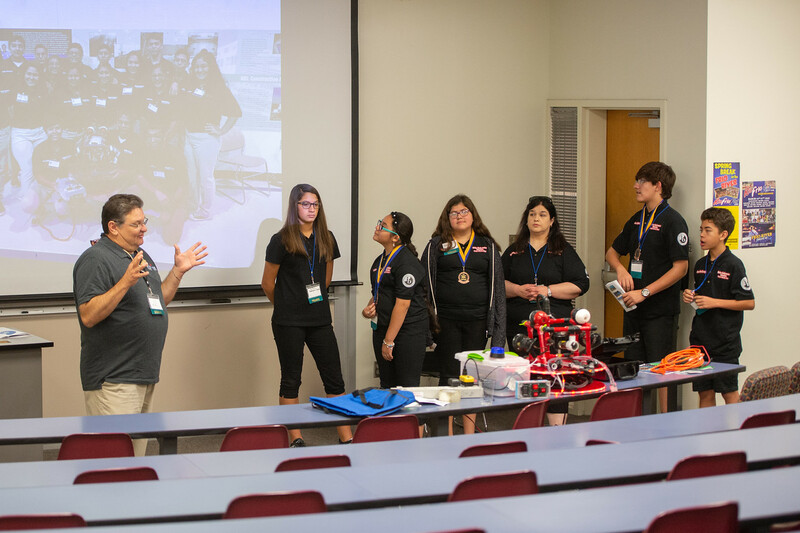 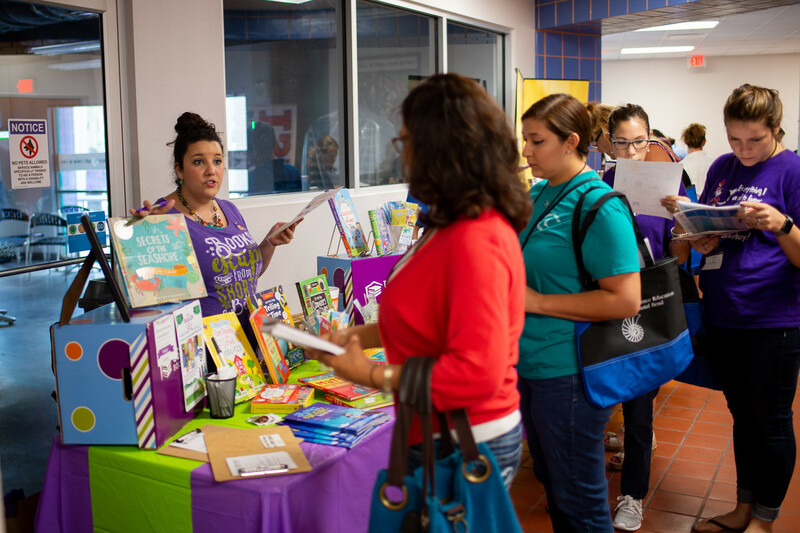 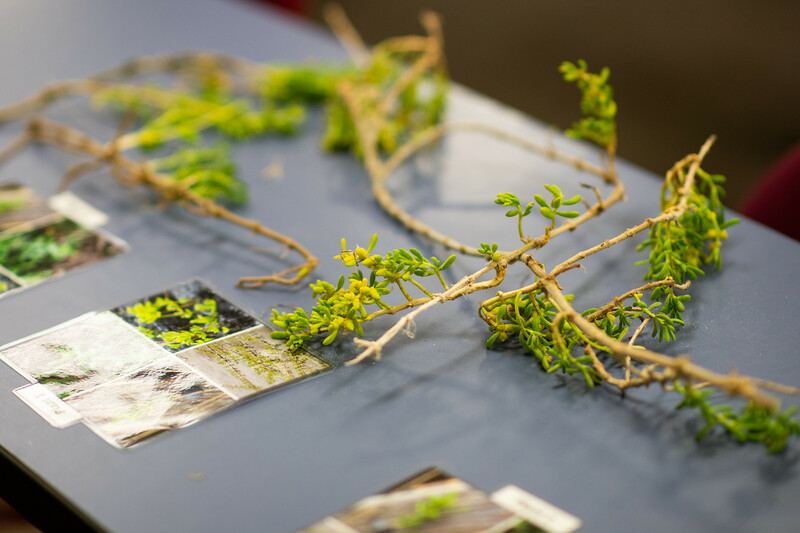 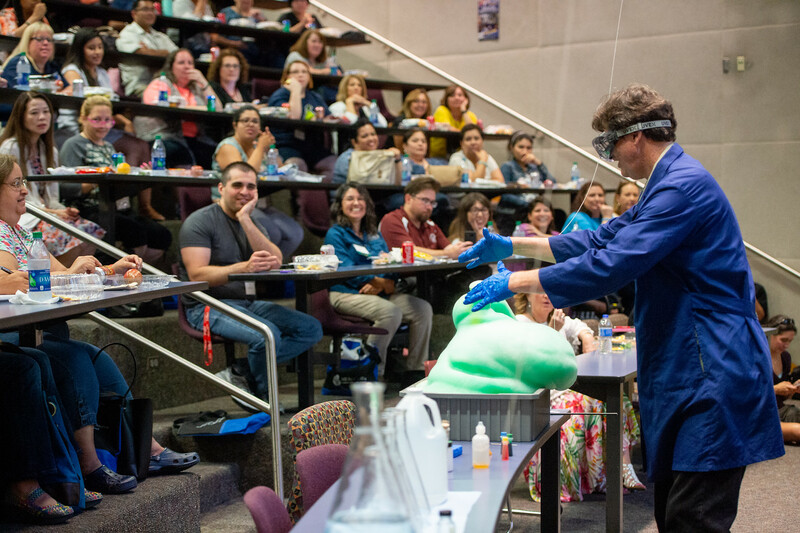 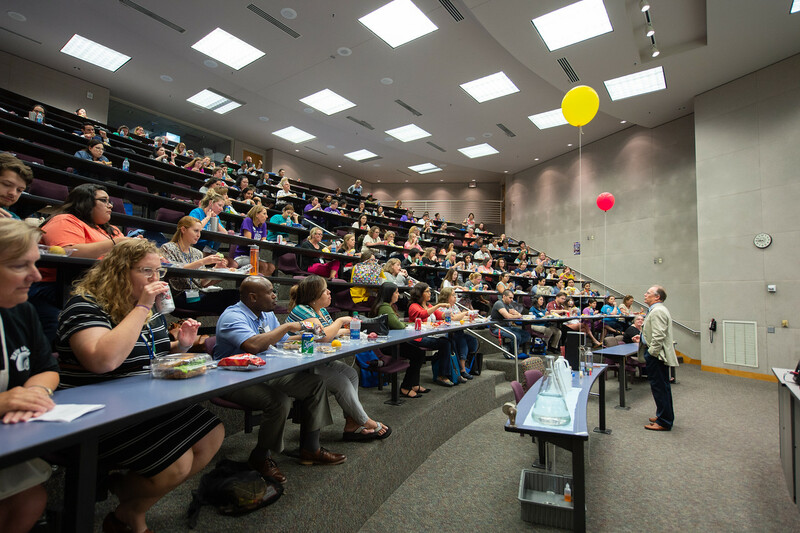 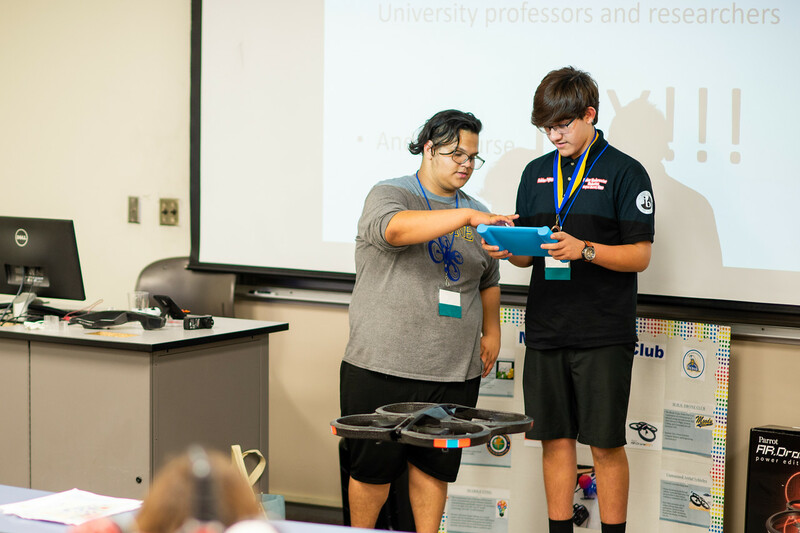 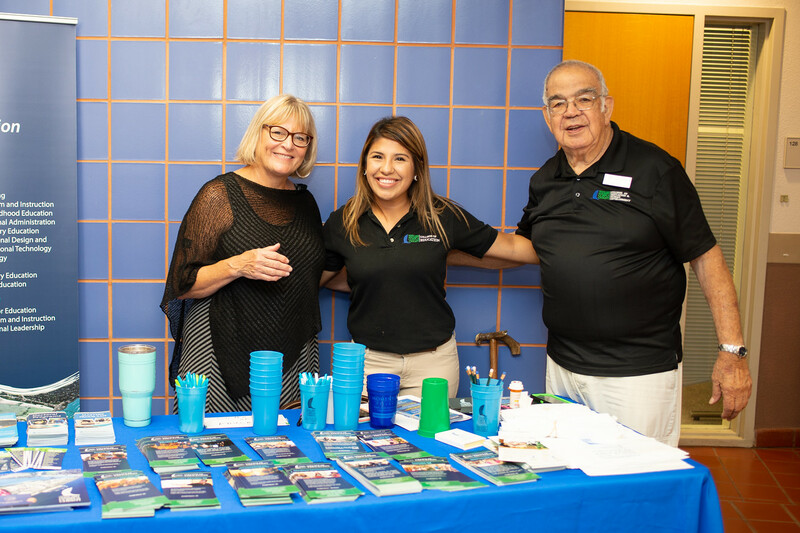 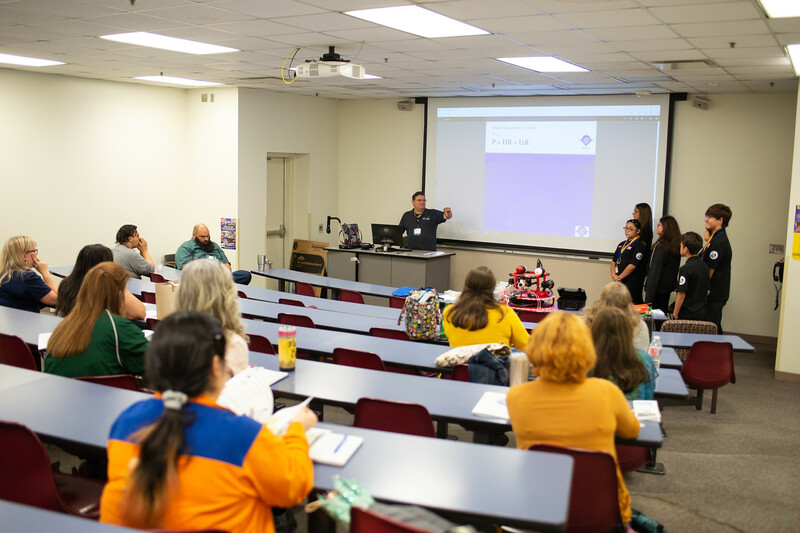 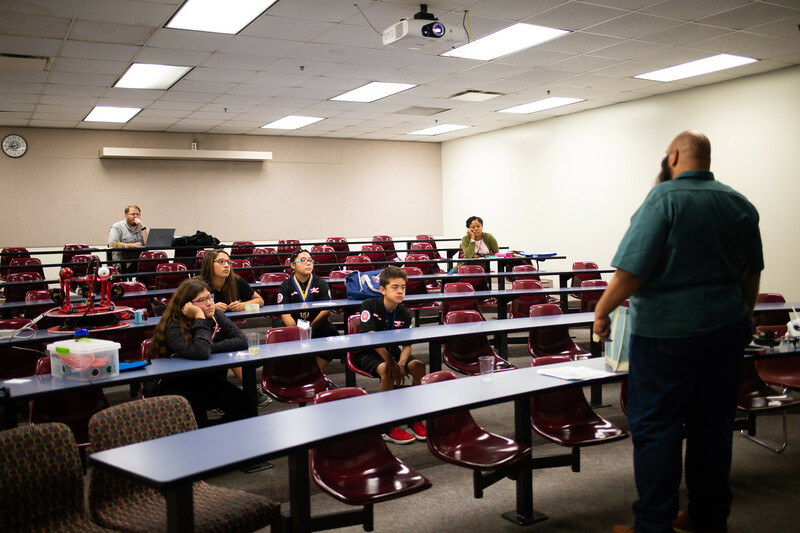 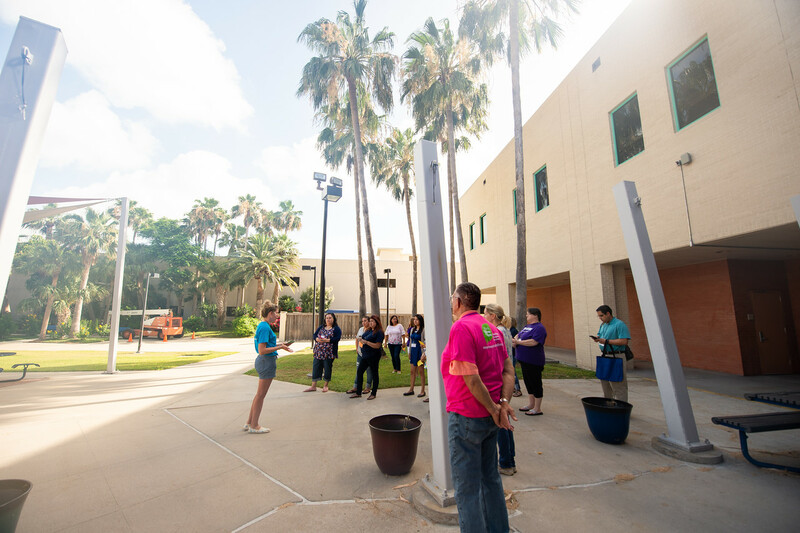 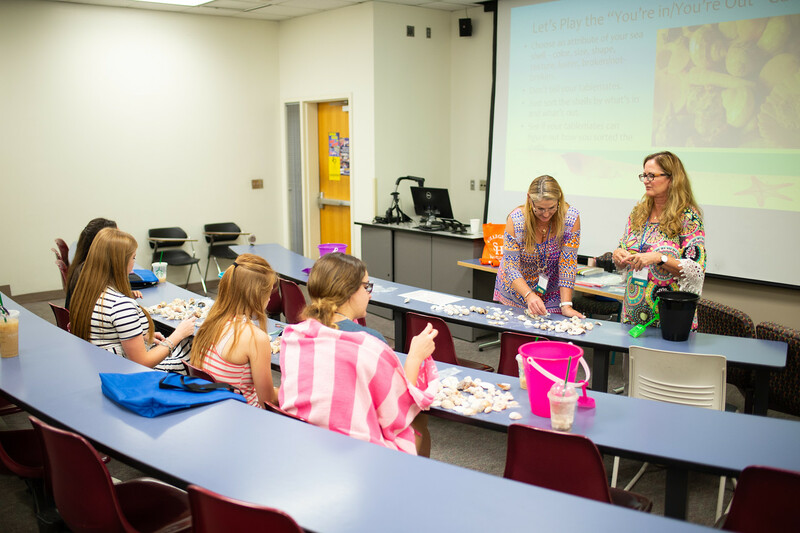 The conference, hosted by Texas A&M University-Corpus Christi on June 15, provided pre-k through college-level educators with access to experts from a wide range of specialties, along with active opportunities to learn new teaching skills. 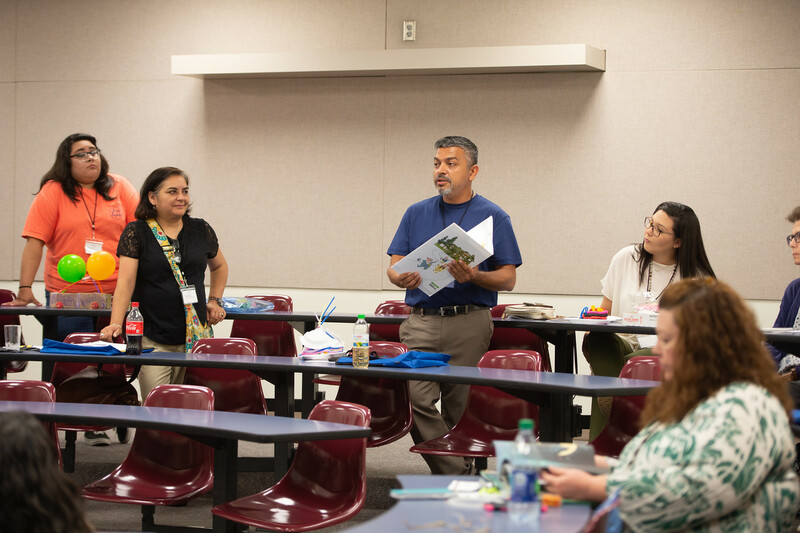 Valente Mena, who is working toward a Master of Science in Elementary Education from Texas A&M-Corpus Christi, attended a session called Flipped Classroom – which is a classroom that inverts traditional teaching methods delivering instructional content, often online, outside of the classroom and moving activities, like homework, into the classroom. 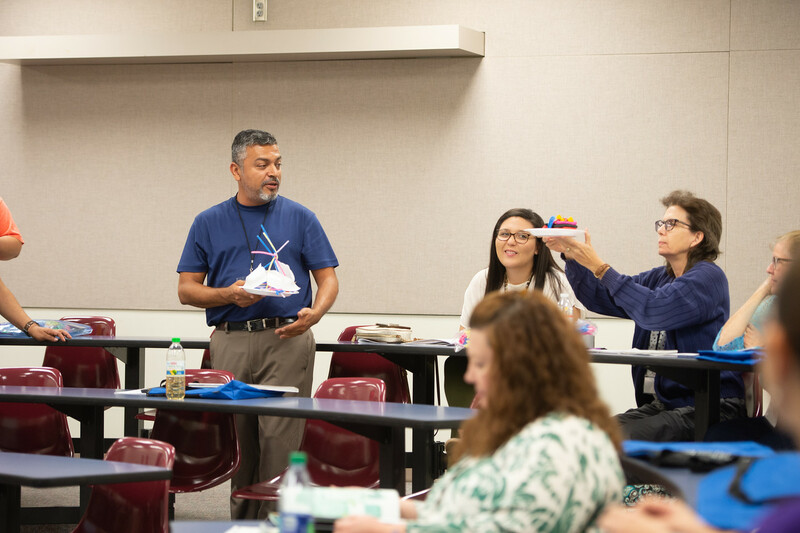 Mena, who recently retired after 21 years with the U.S. Army Infantry, will start his new career as a math teacher at Rockport-Fulton Middle School in the fall. 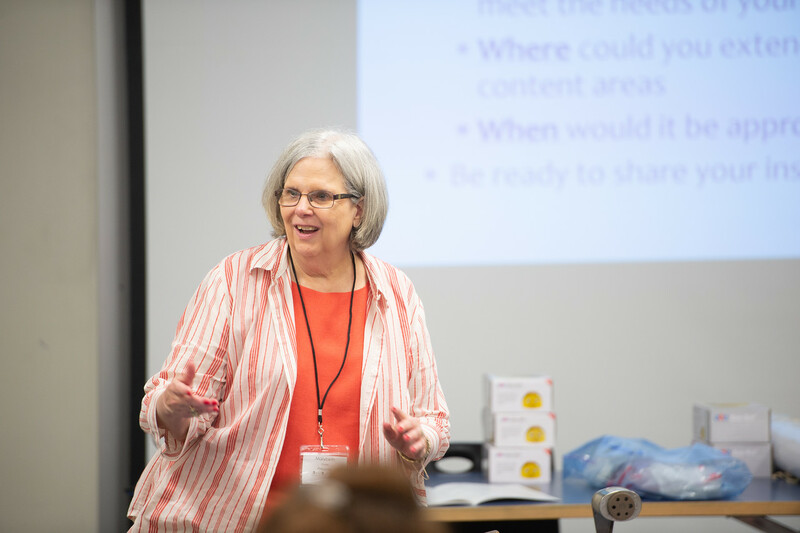 Dr. Faye Bruun, associate professor in the Department of Curriculum, Instruction, and Learning Sciences, has been involved with ME by the SEa since its inception in 2005. 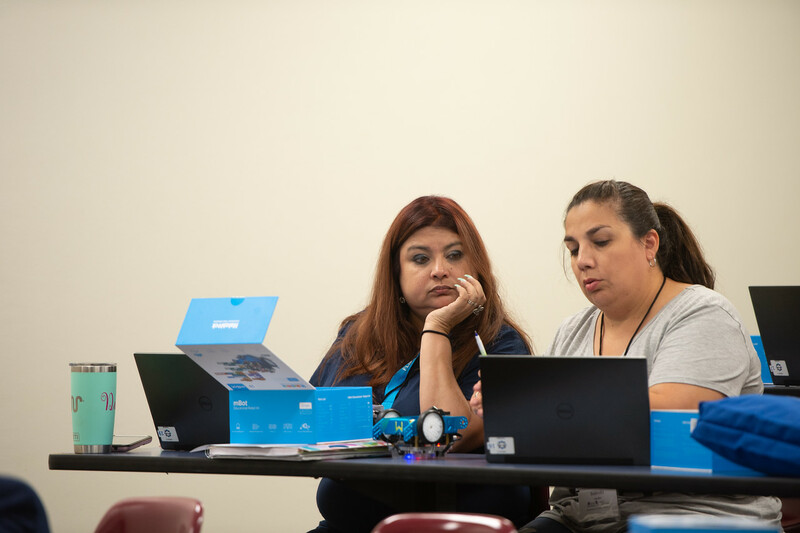 Participants of “Girls Aren’t Interested in STEM…or Are They?” focused on how instructors can nurture girls in STEM fields. 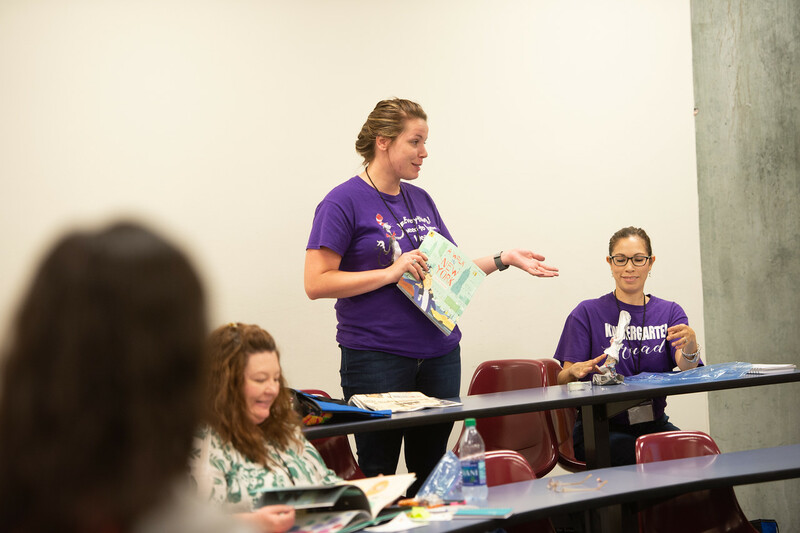 Attendees looked at current research, proposed action steps and learned how they as teachers provide support, opportunities and reinforcement that is meaningful to girls and young women, especially those who are members of underrepresented communities. 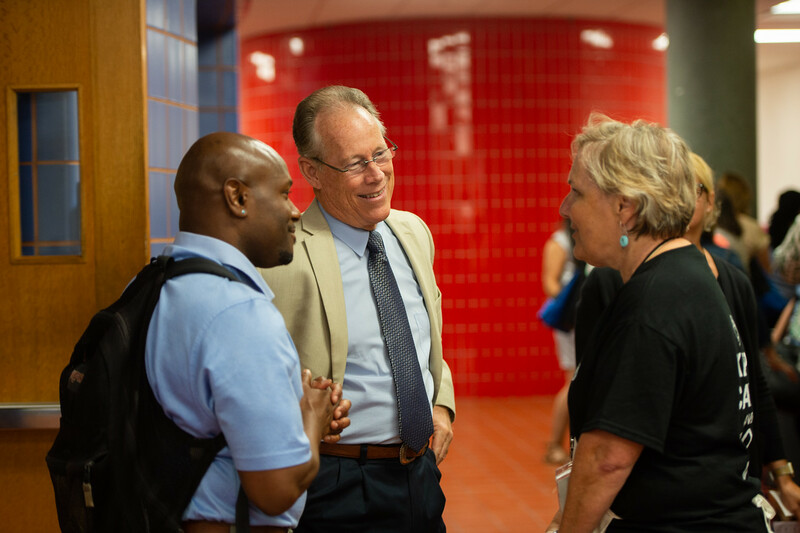 “Every day, the way we look at education changes. 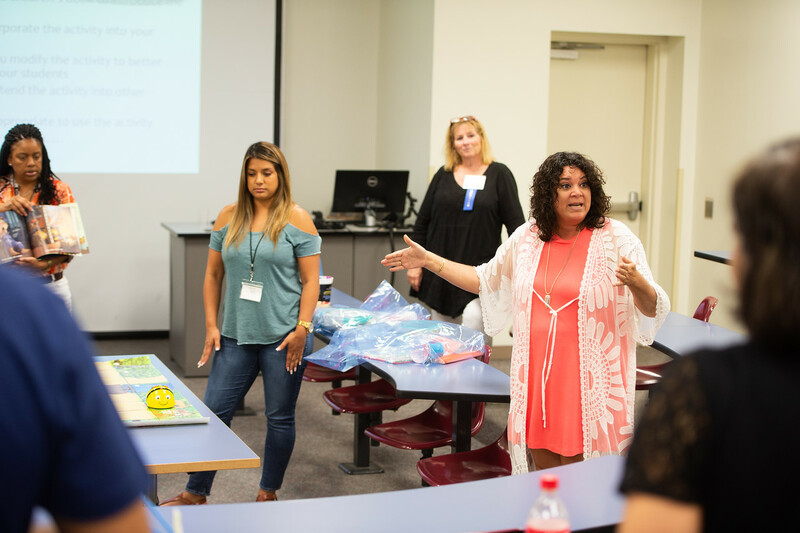 We gain new technology or new information that adds to our teaching pedagogy,” shared Georgina Mortera, a K-5 school teacher at Incarnate Word Academy who attended ME by the SEa. 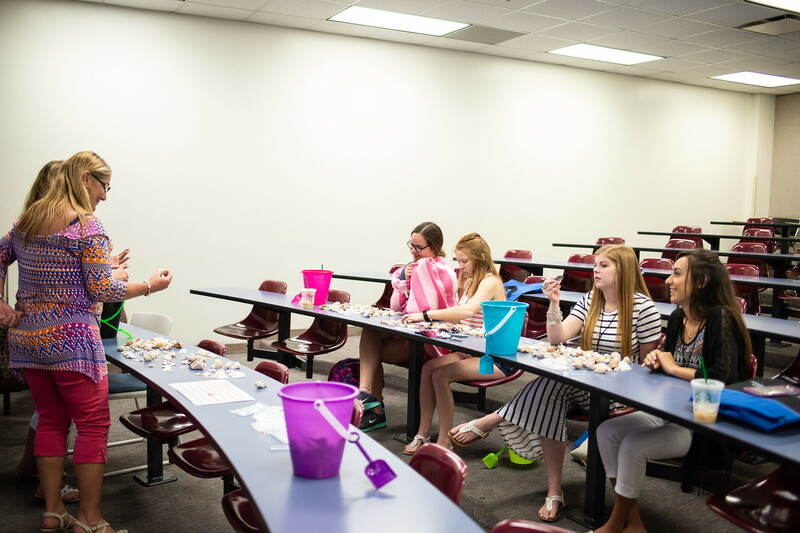 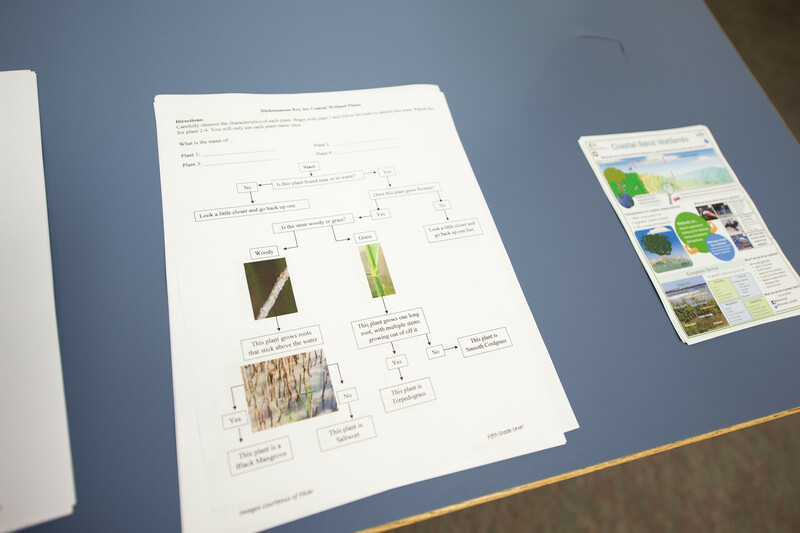 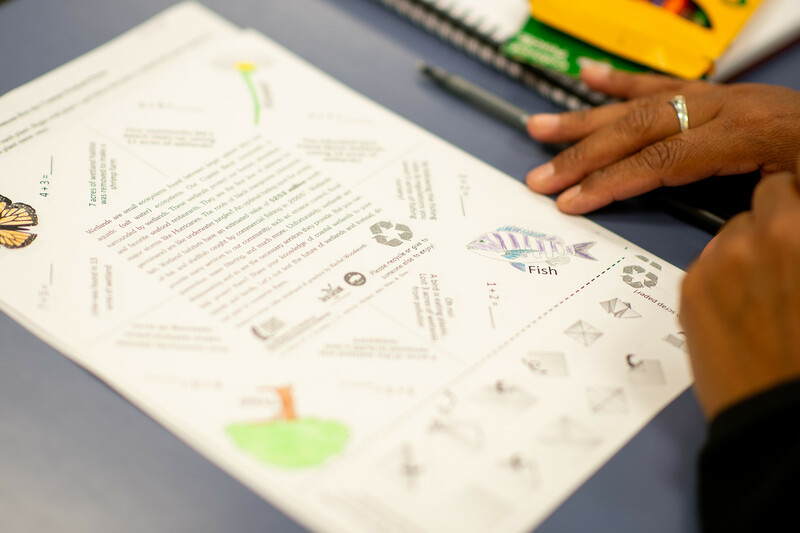 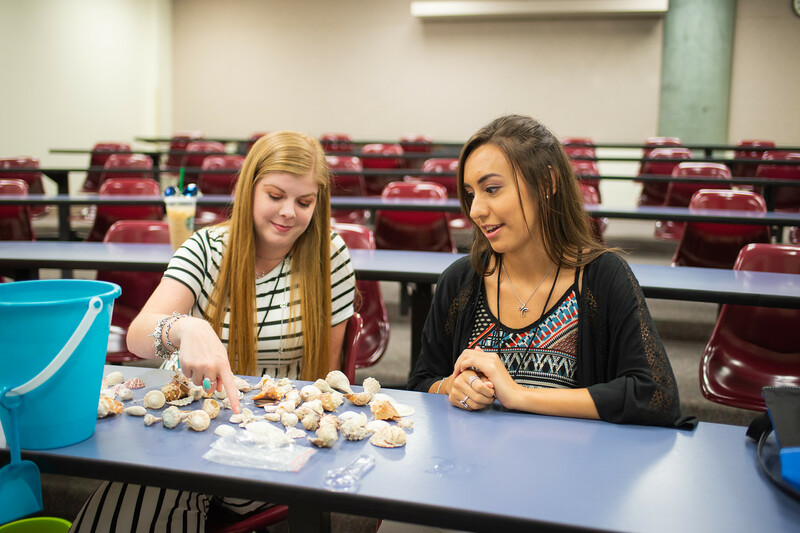 During the “She Sorts Sea Shells by the Seashore” session, participants examined sea shells using dichotomous keys, which are tools that allow users to determine the identity of items in the natural world. 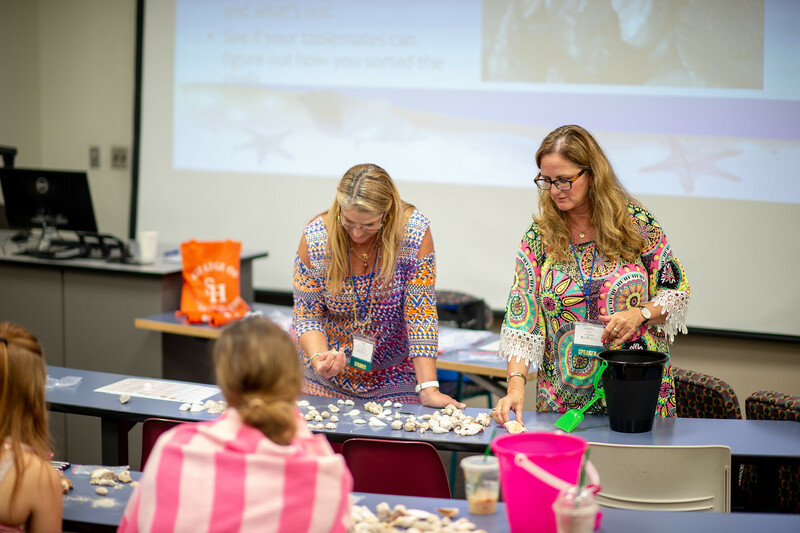 Using sand buckets and sea shells, educators modelled techniques that could be applied in the classroom to promote hands-on, minds-on learning. 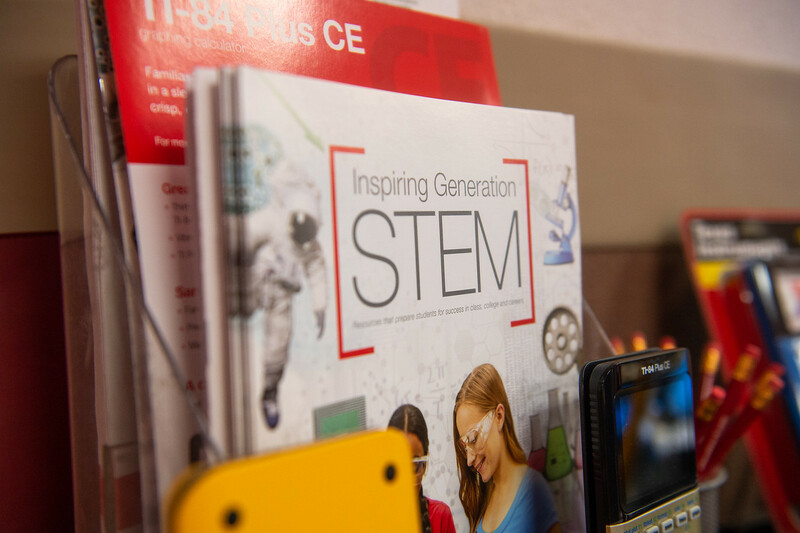 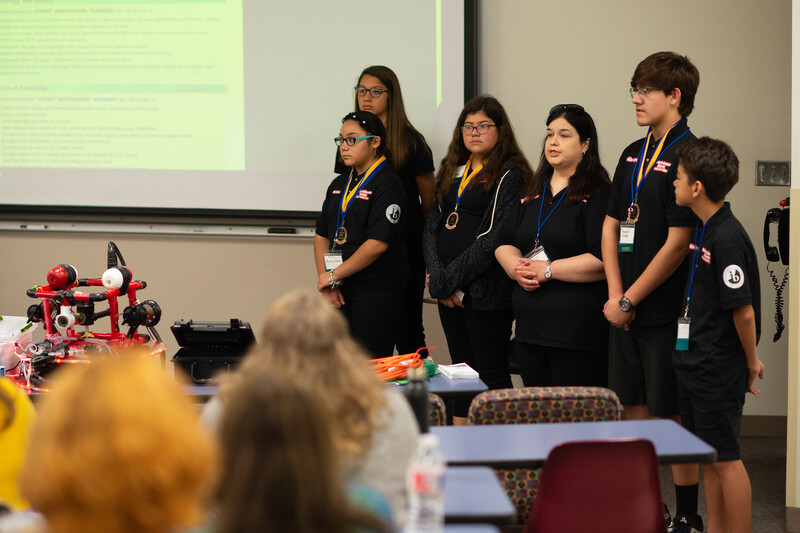 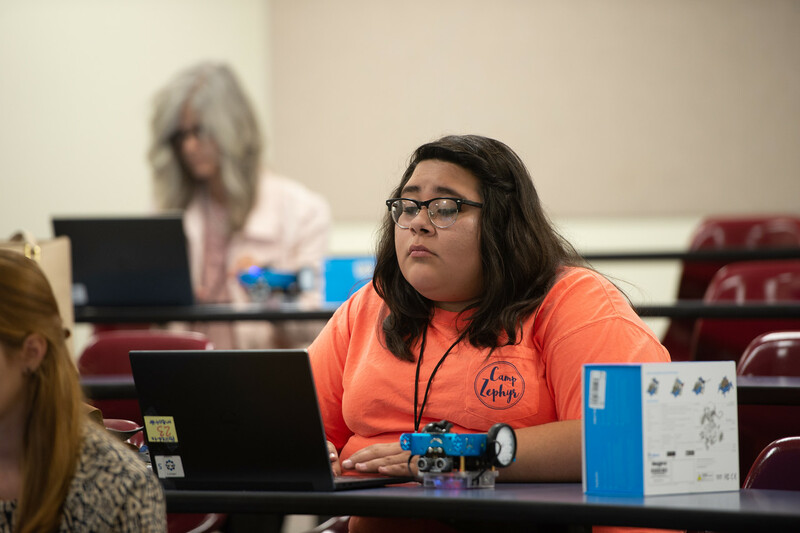 “Zombie Apocalypse I: STEM of the Living Dead with TI-84 Plus” taught participants more about the free resources available on the Texas Instruments (TI) website that help prepare students to take the SAT, ACT and AP exams. 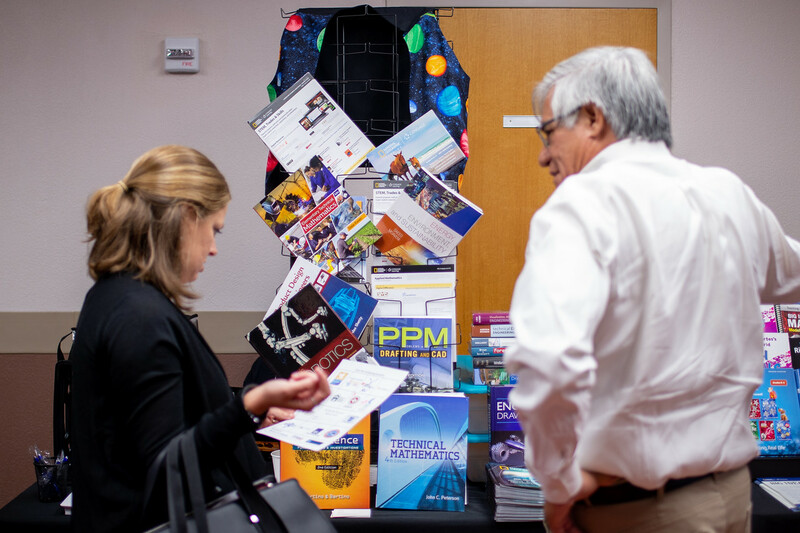 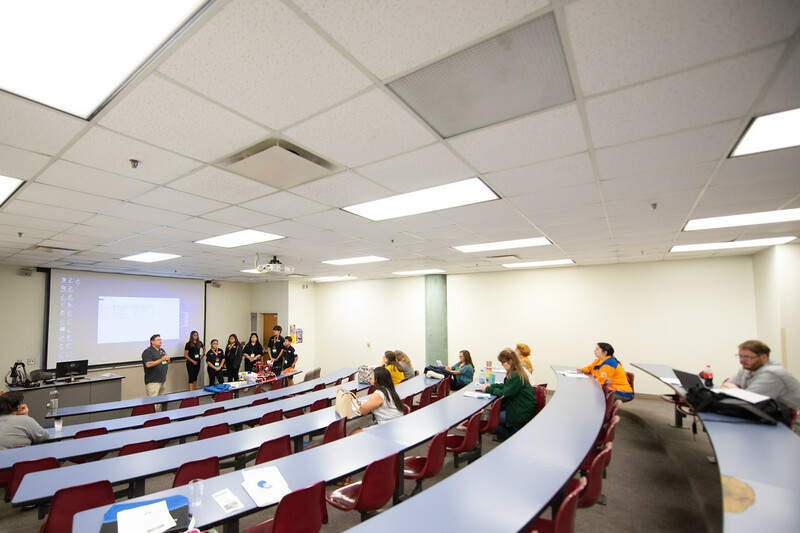 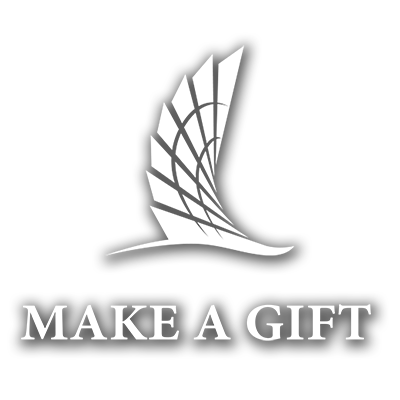 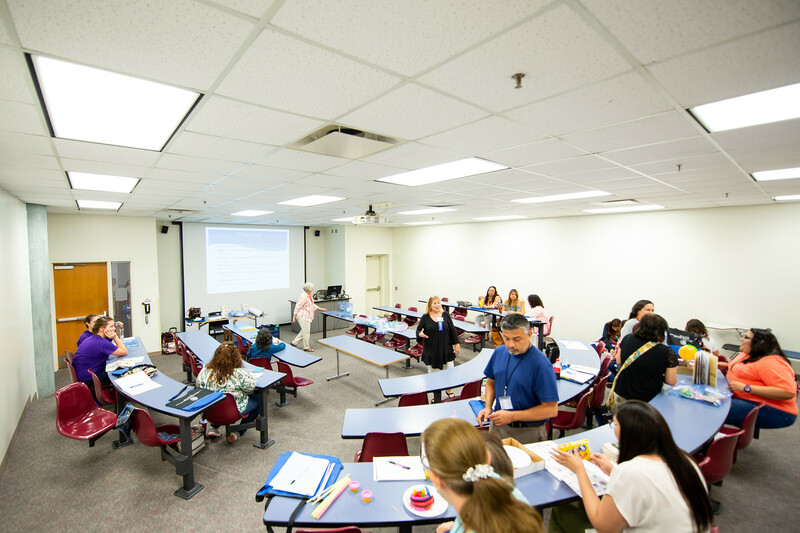 The conference is a collaboration between the College of Education and Human Development at A&M-Corpus Christi and the Coastal Council of Teachers of Mathematics.